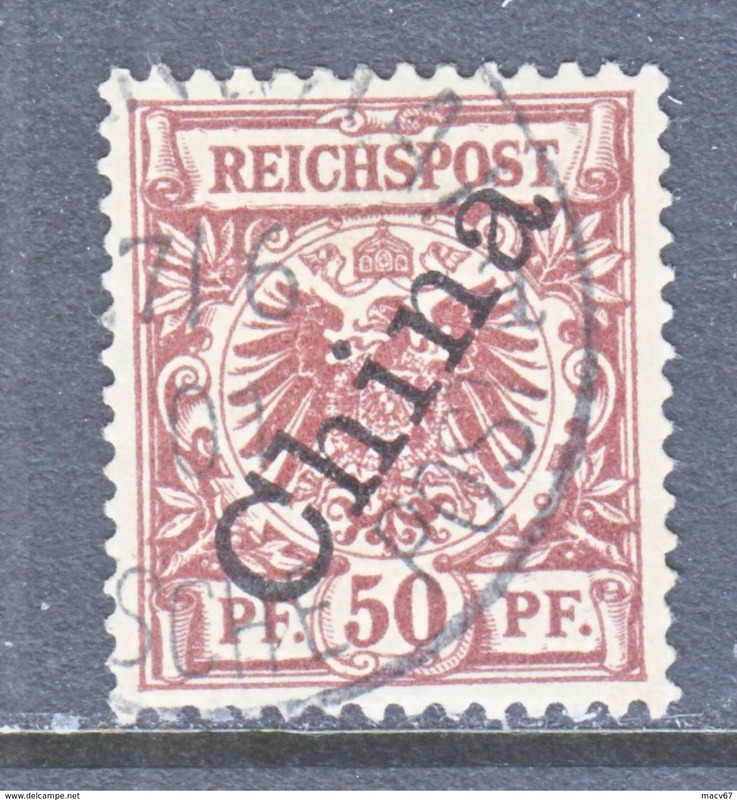 Germany in China 50 (o) wmk TIENTSIN Type II cd. 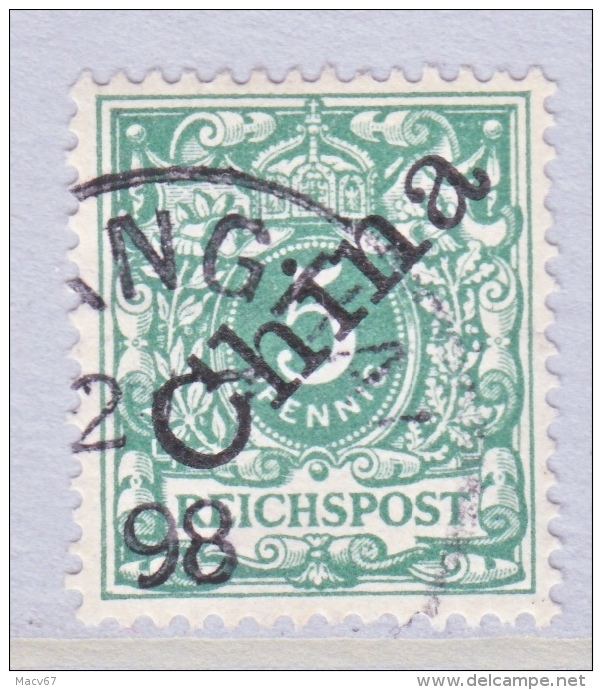 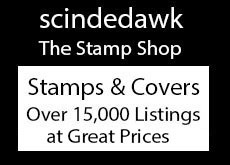 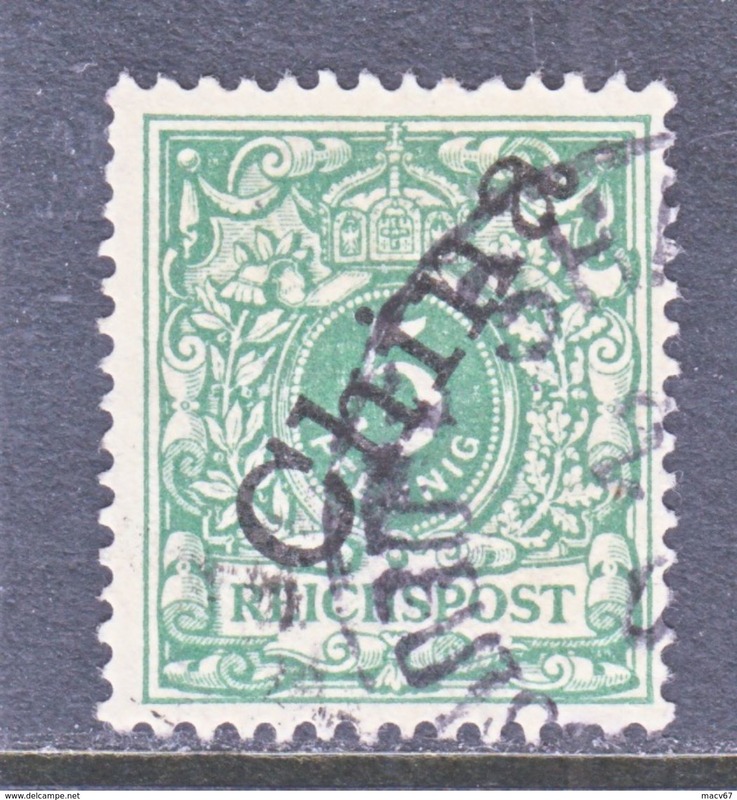 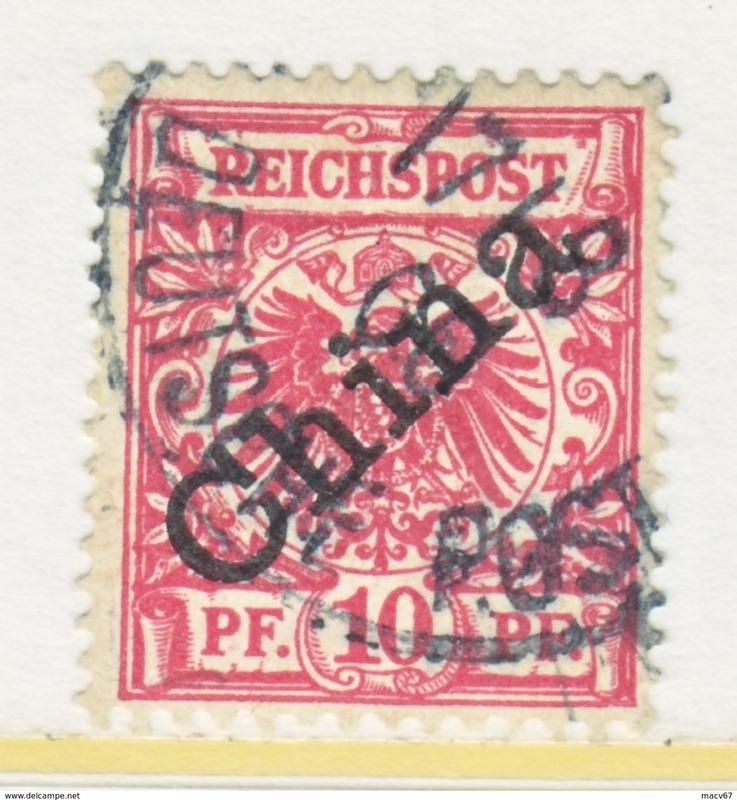 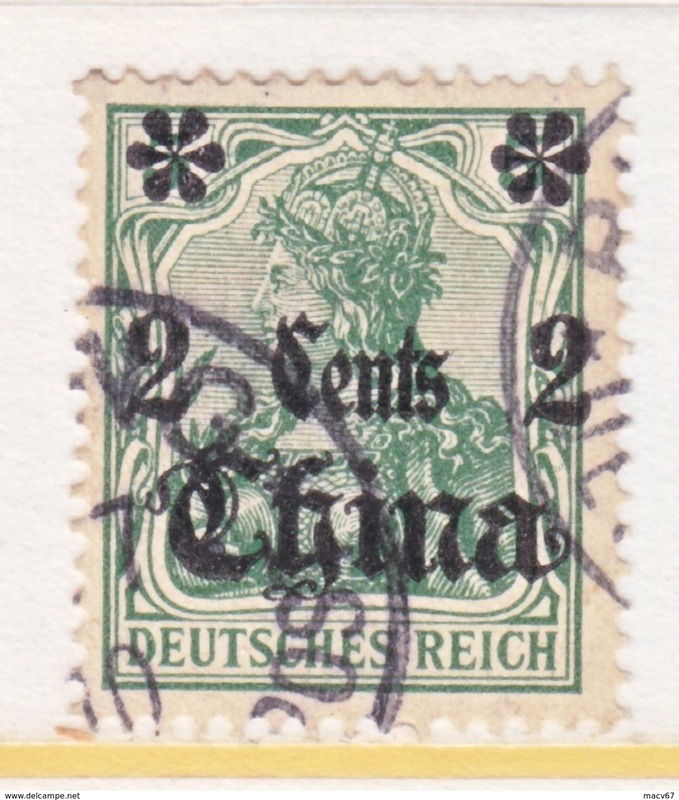 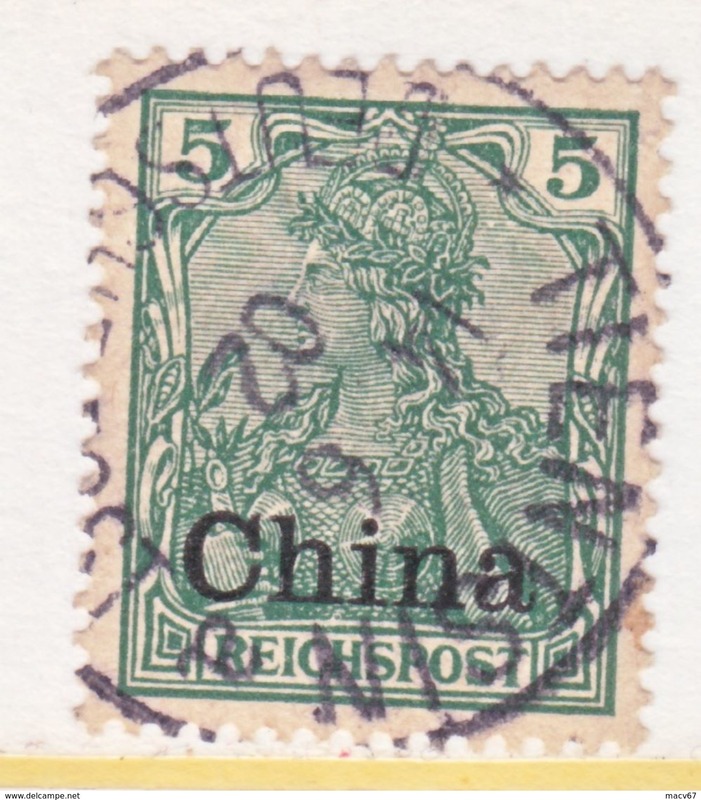 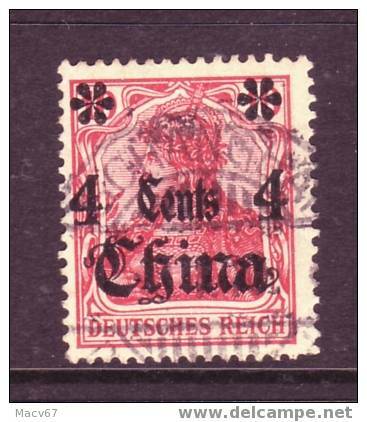 Germany in China 49 (o) wmk CANTON Type I cd. 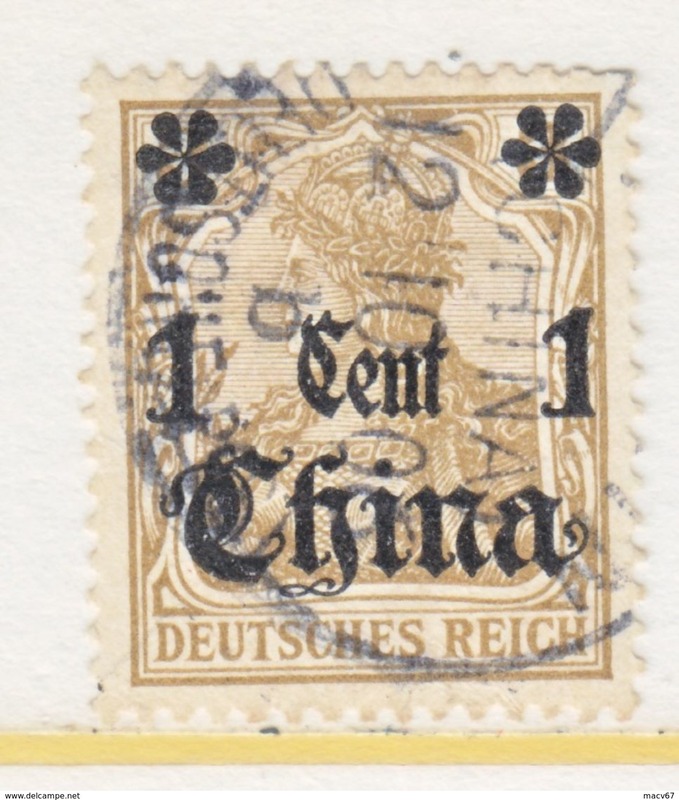 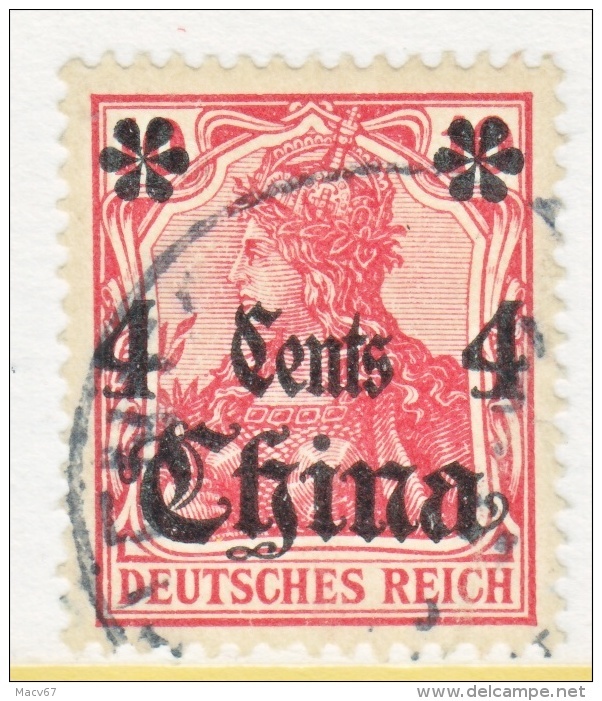 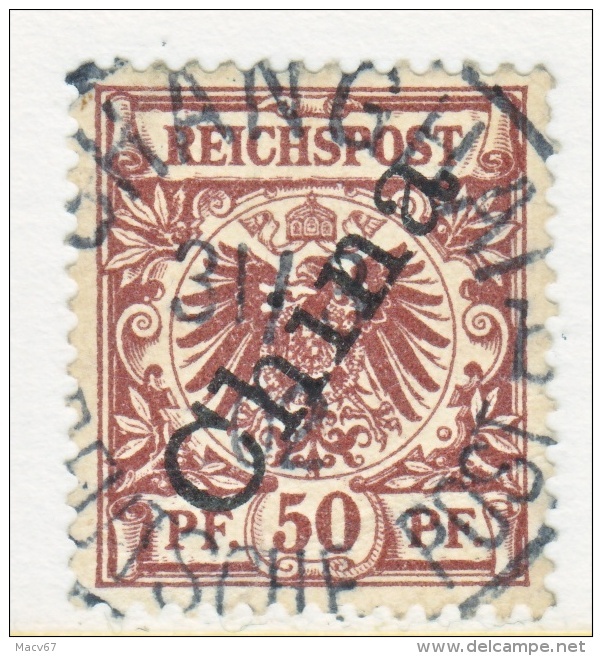 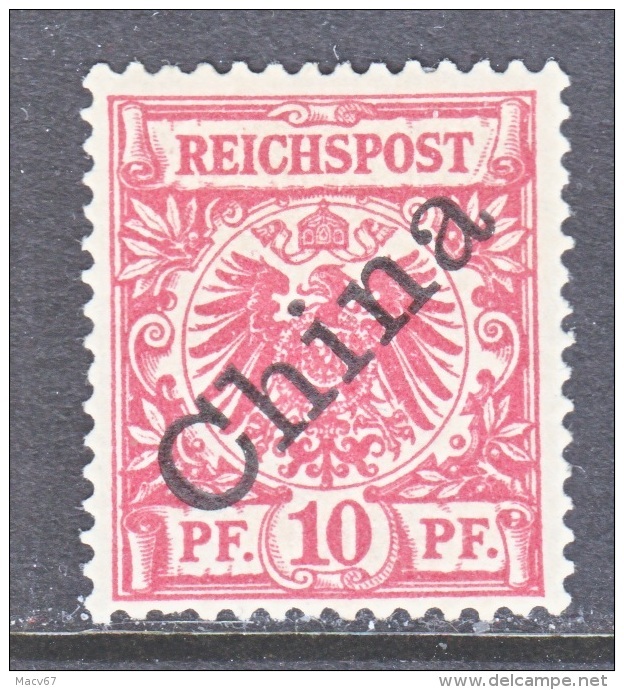 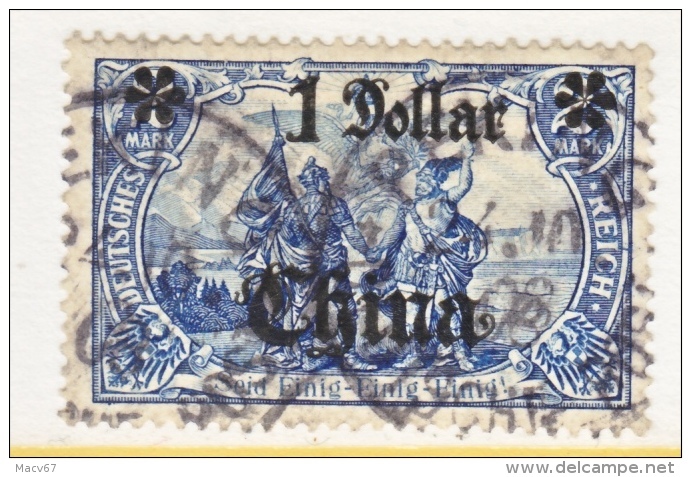 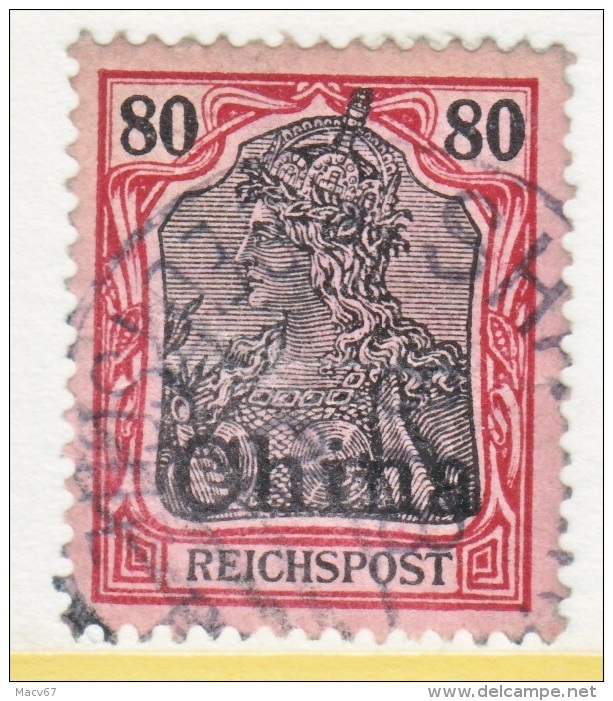 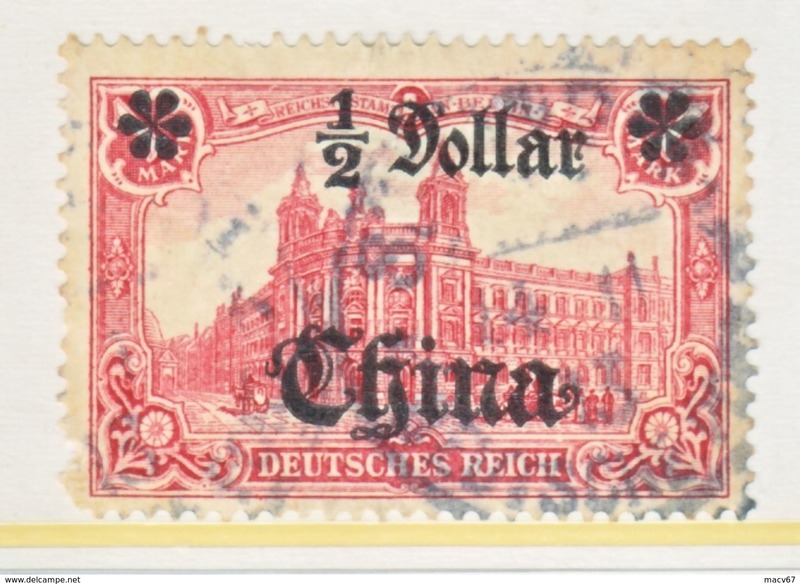 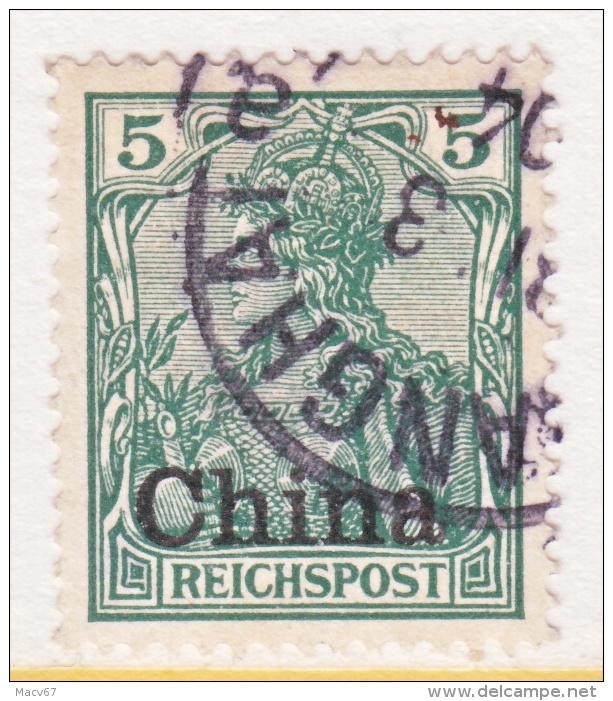 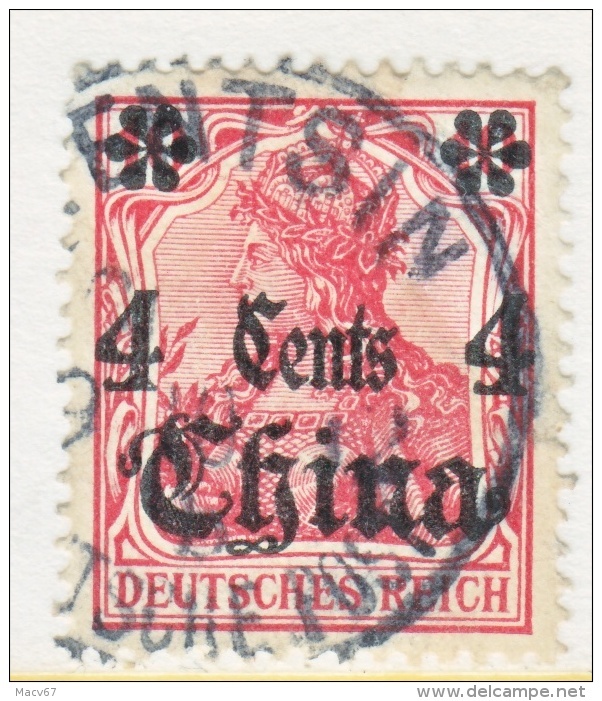 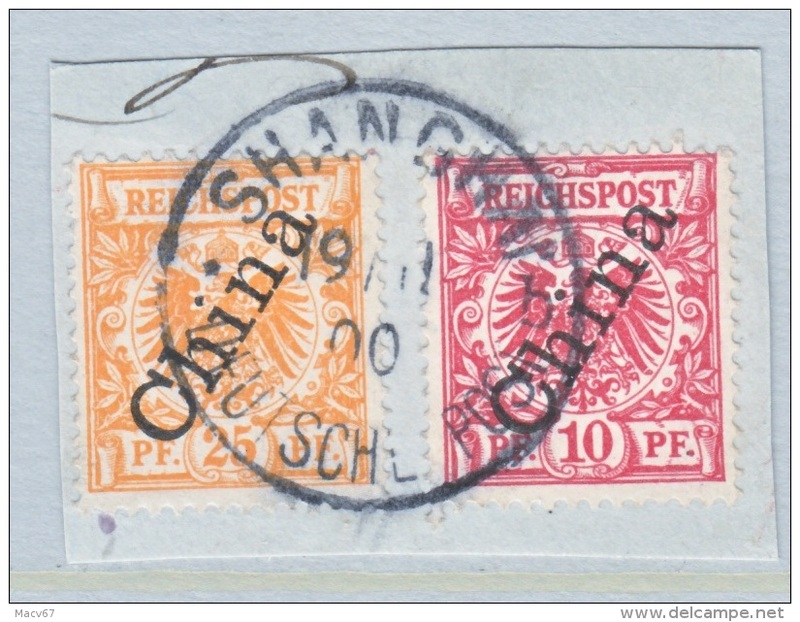 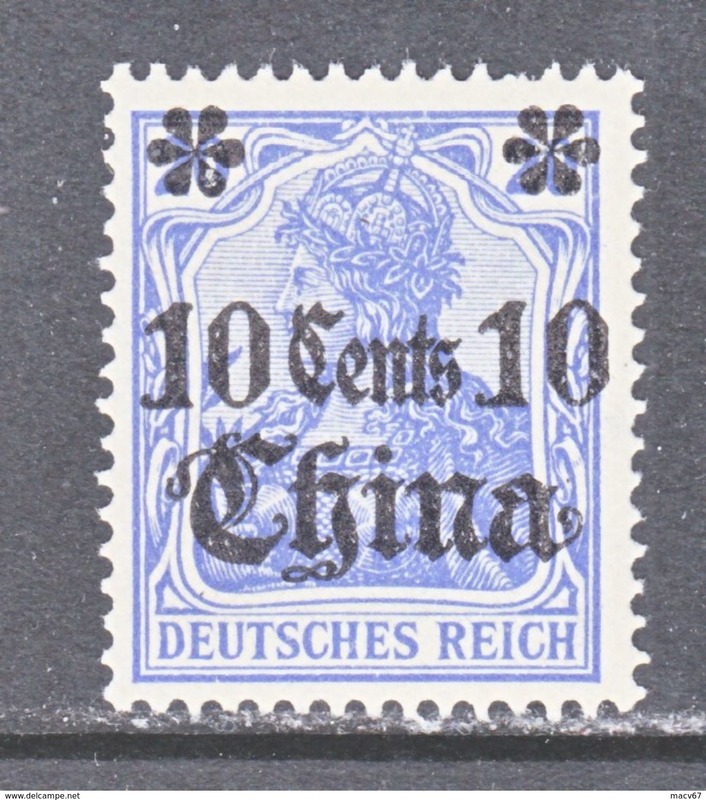 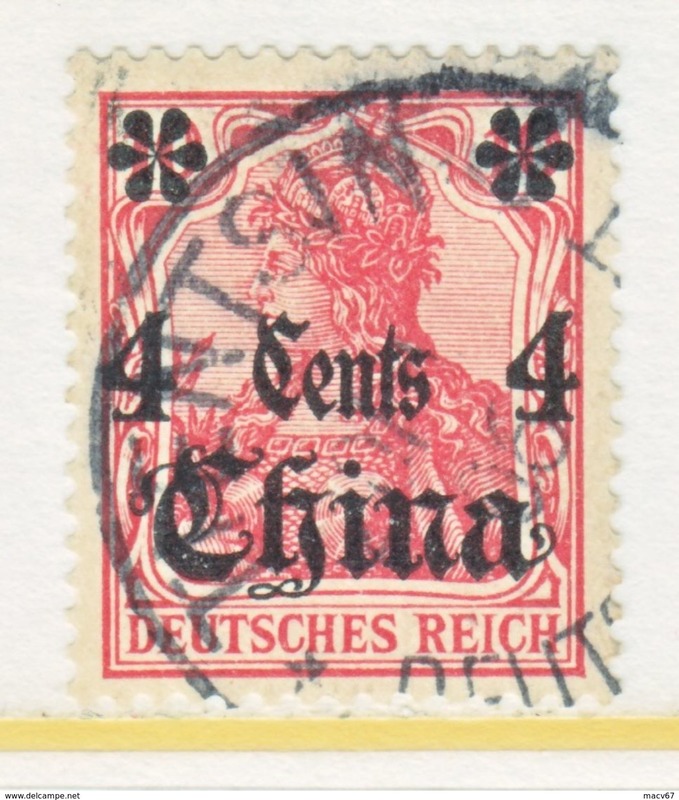 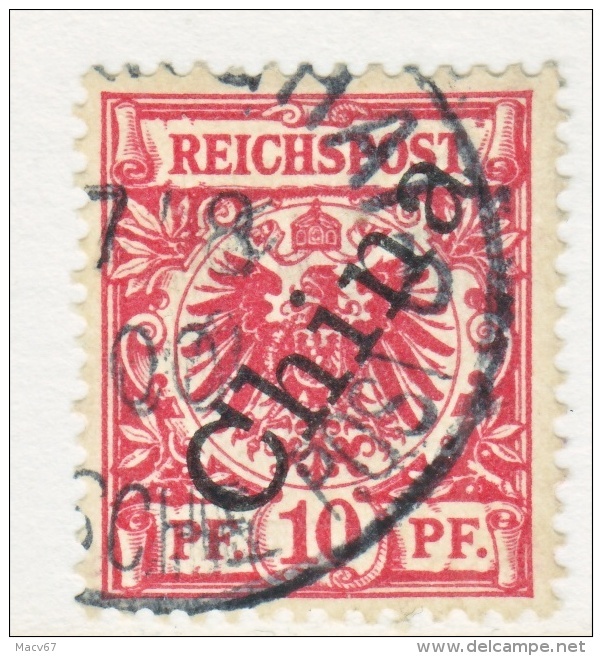 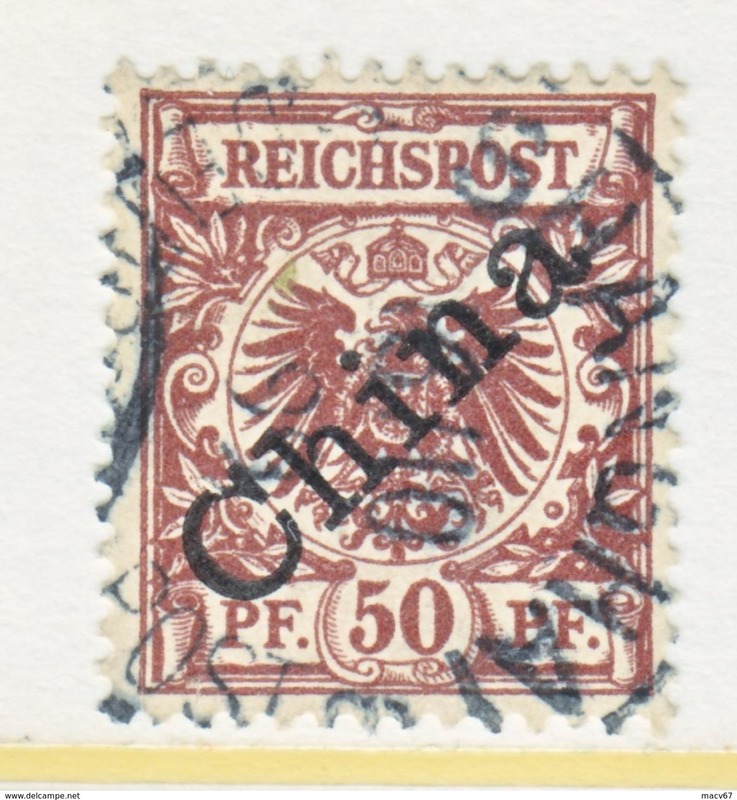 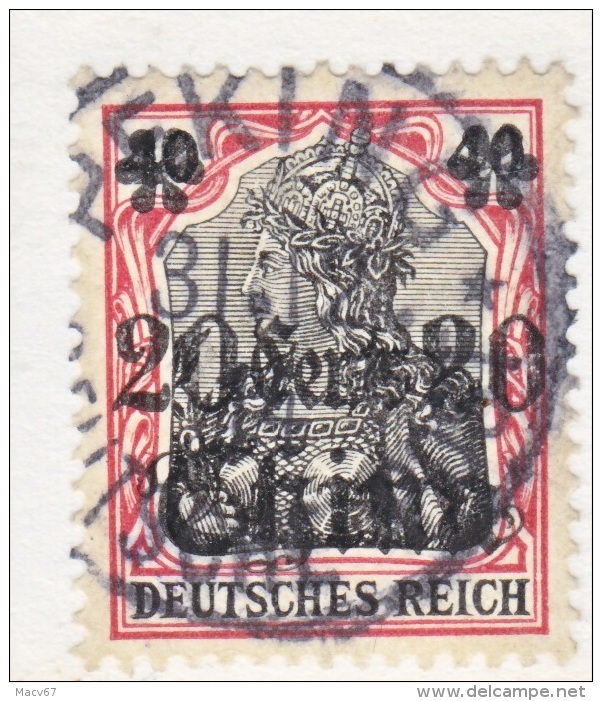 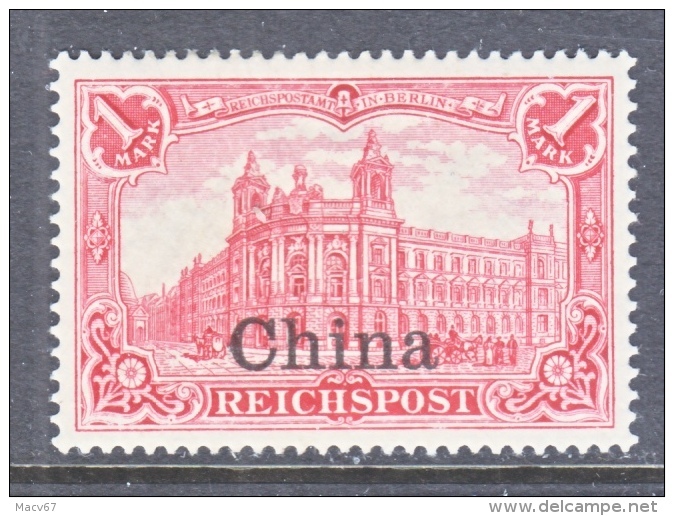 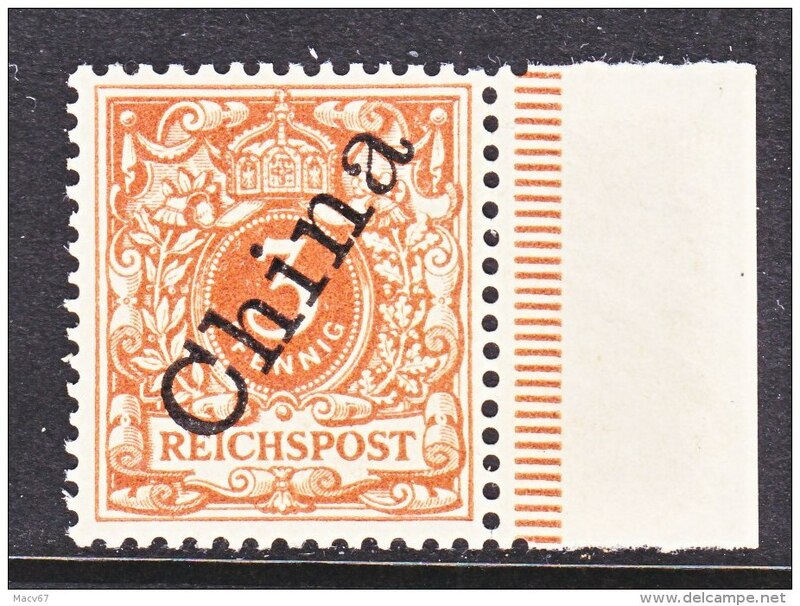 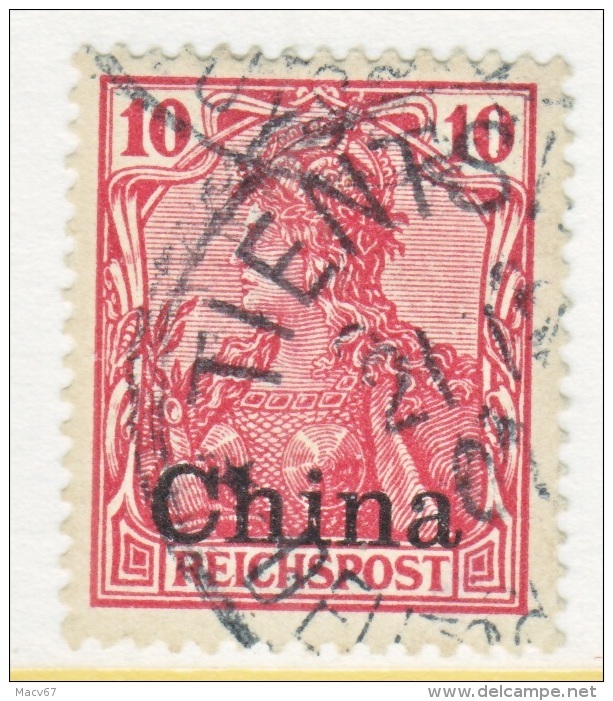 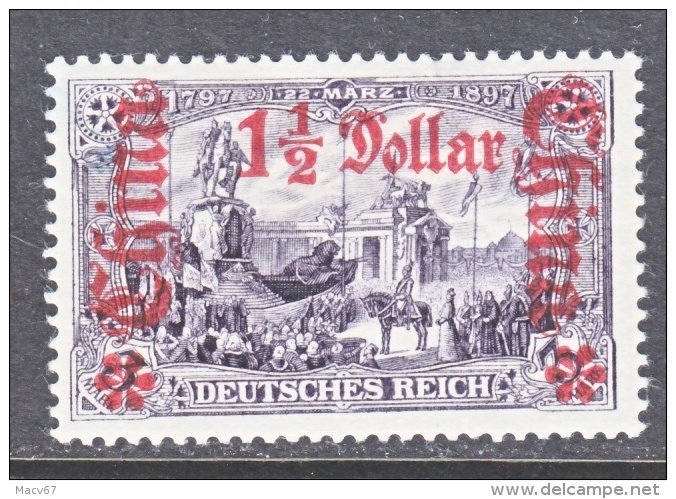 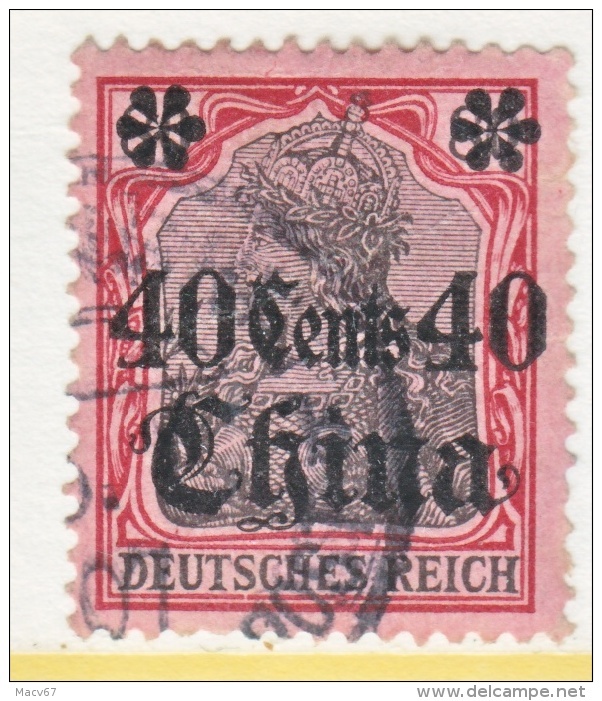 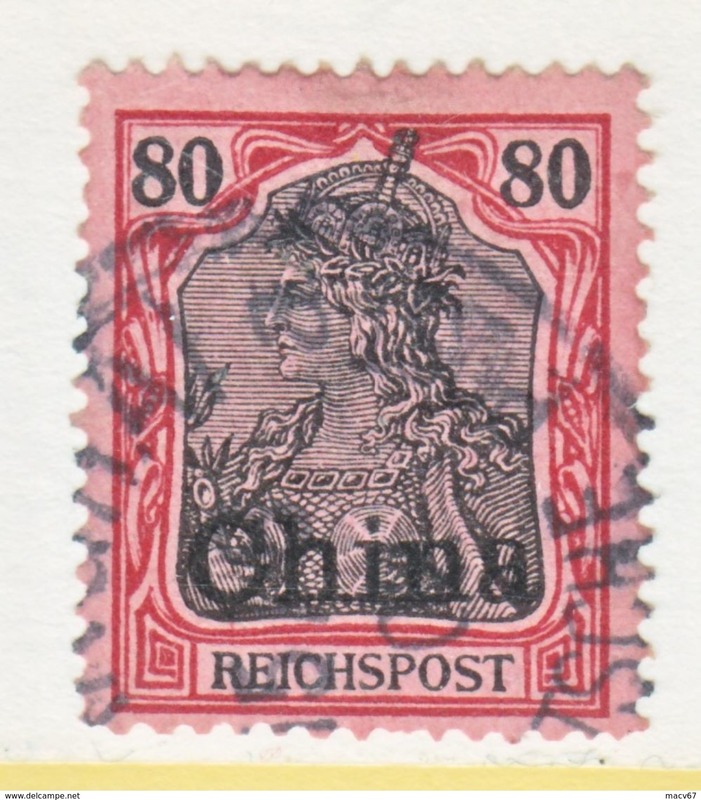 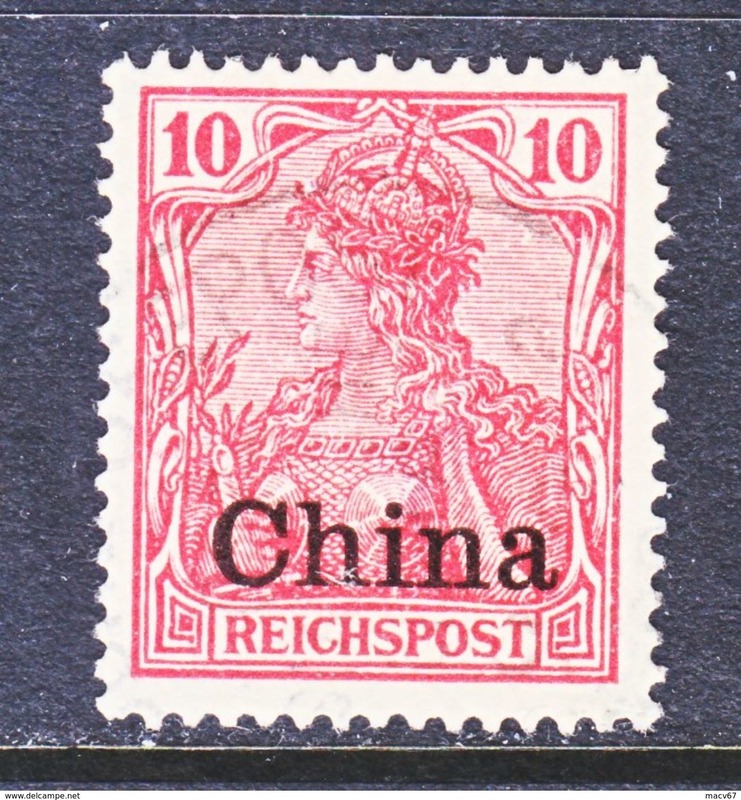 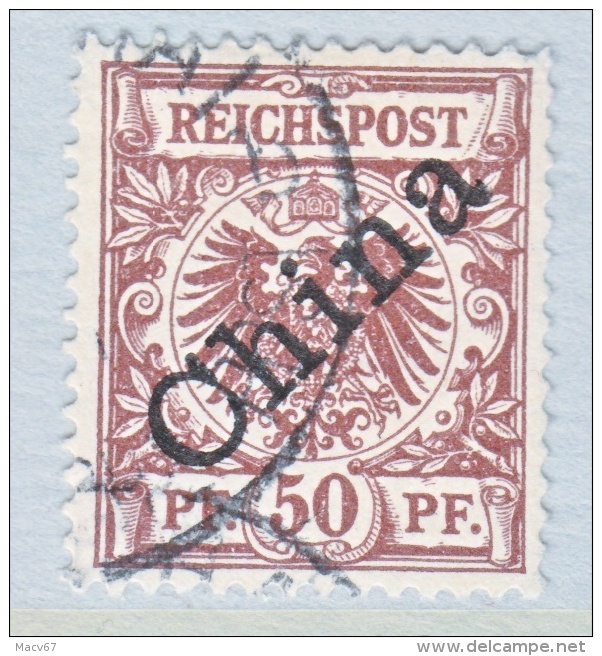 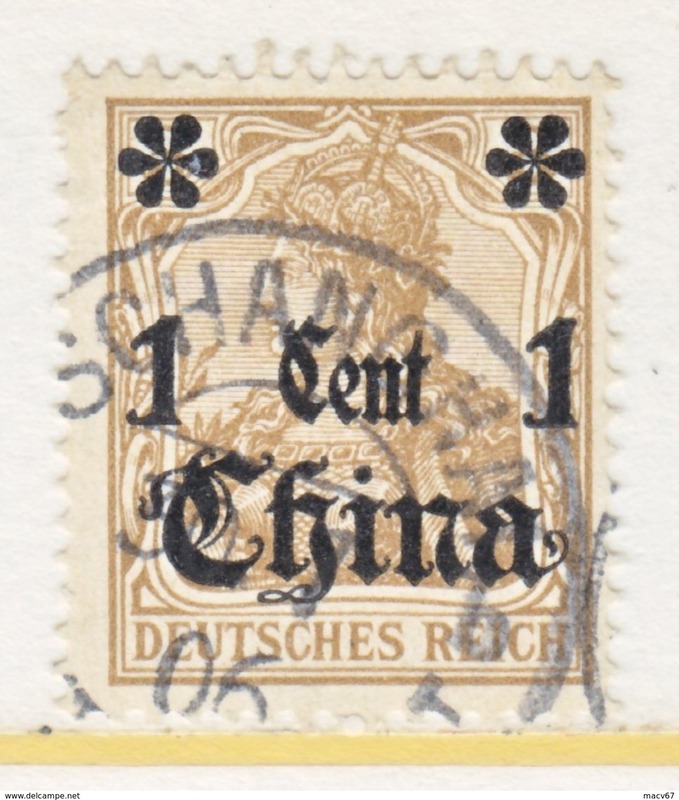 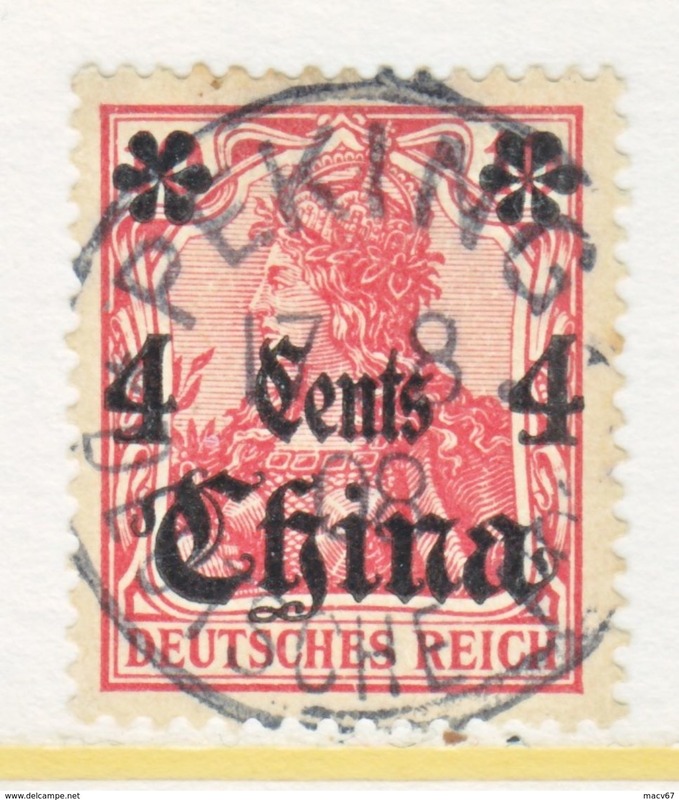 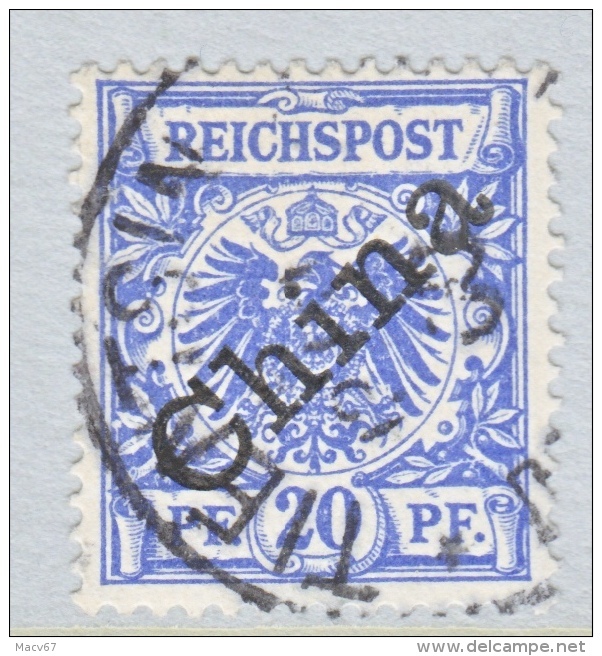 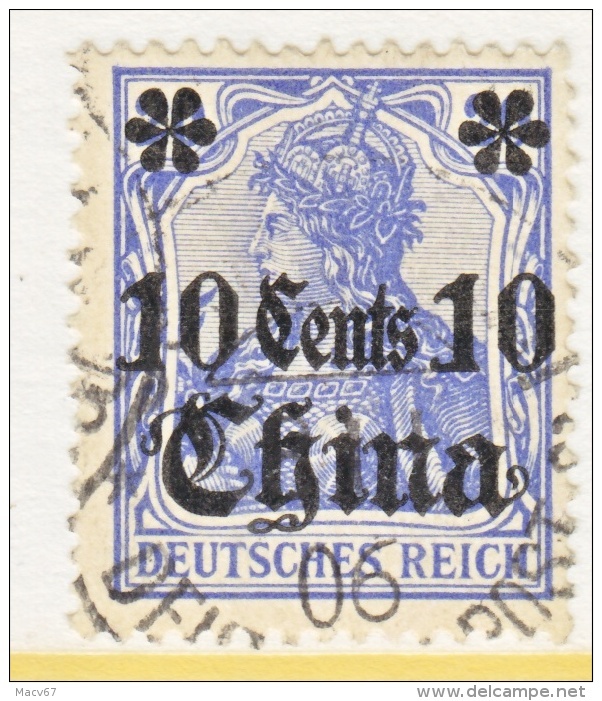 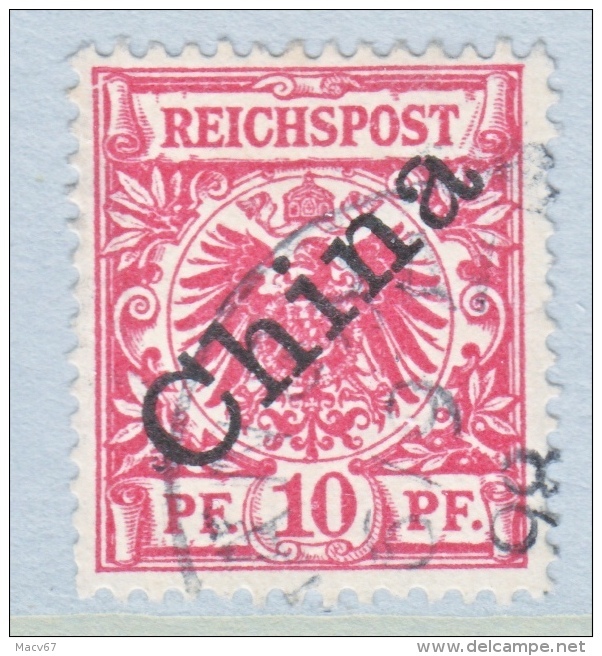 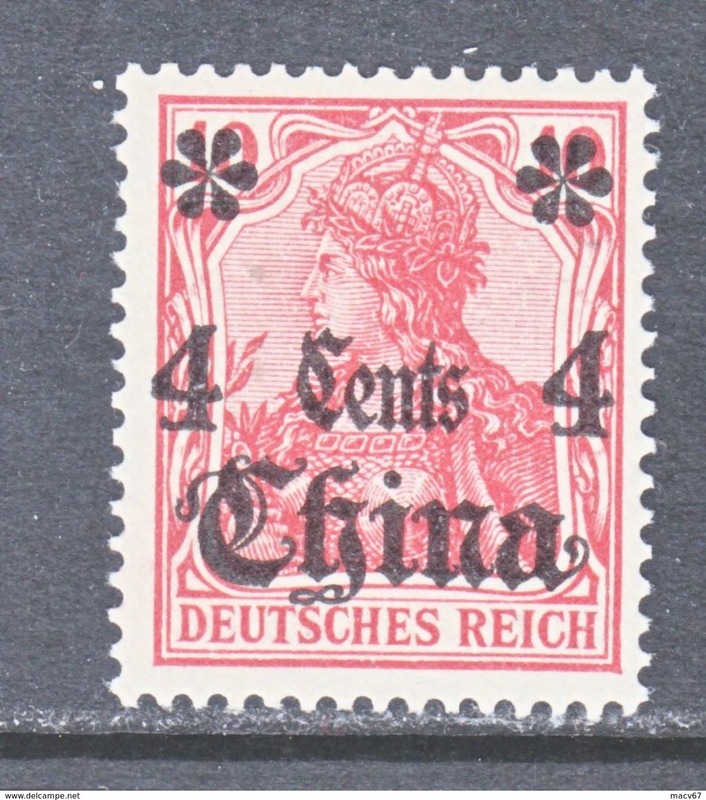 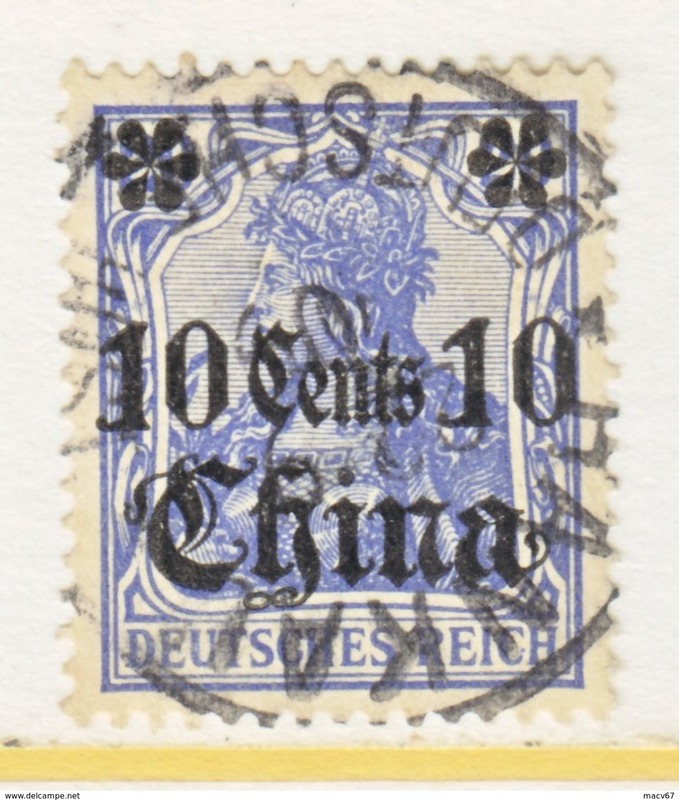 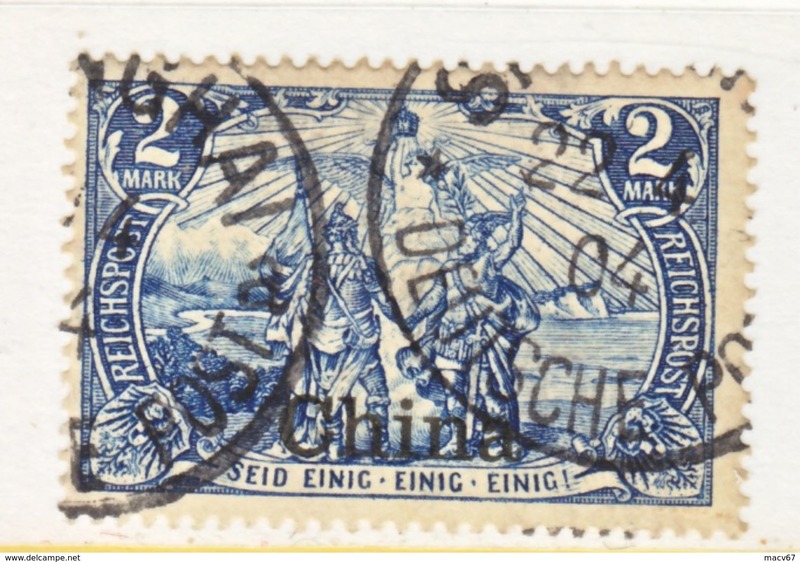 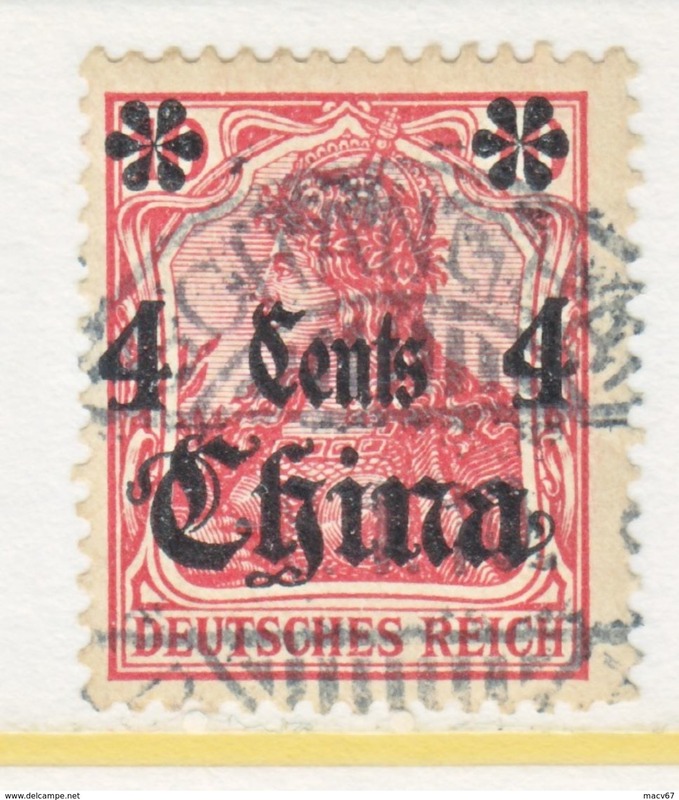 Germany in China 49 (o) wmk SHANGHAI Type VIII cd. 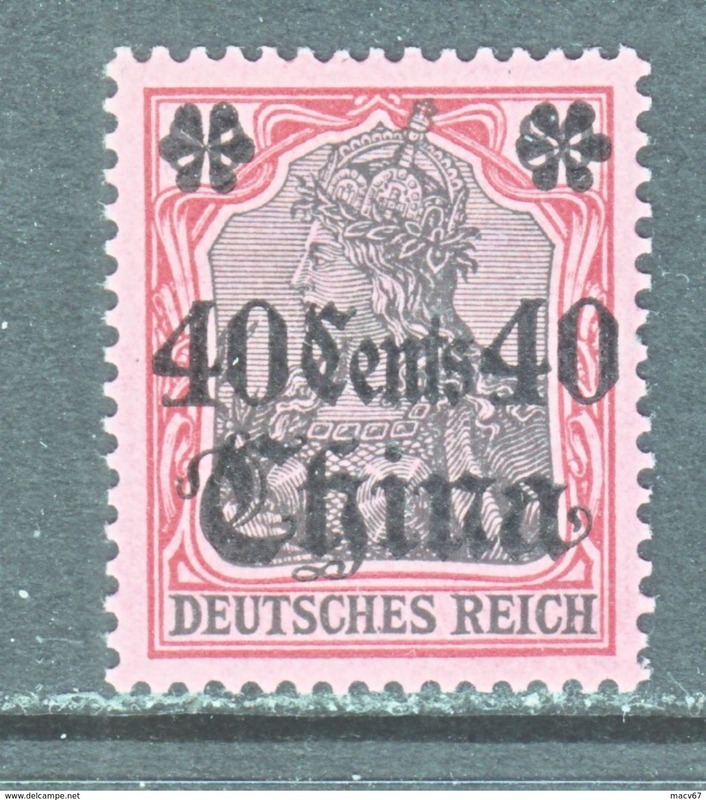 German China 49 * wmk. 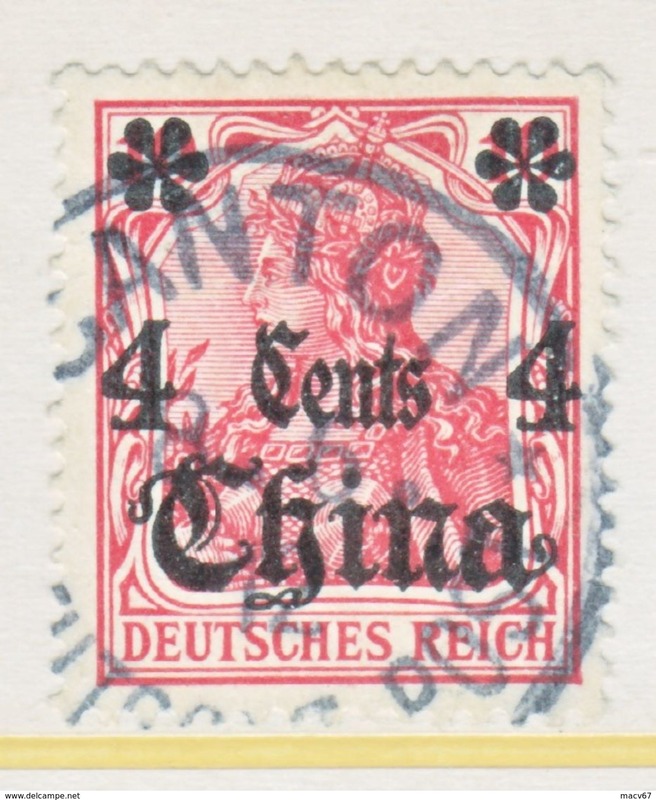 German China 47 ** wmk. 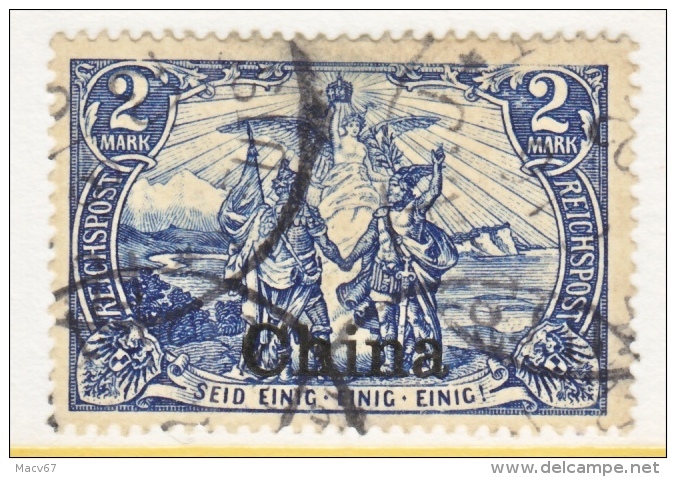 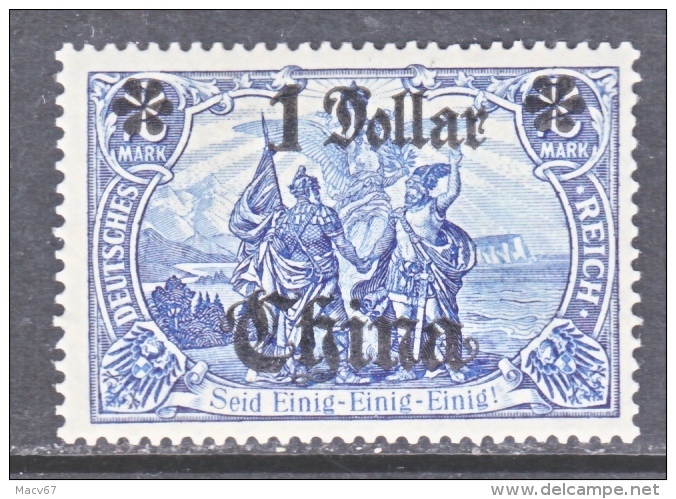 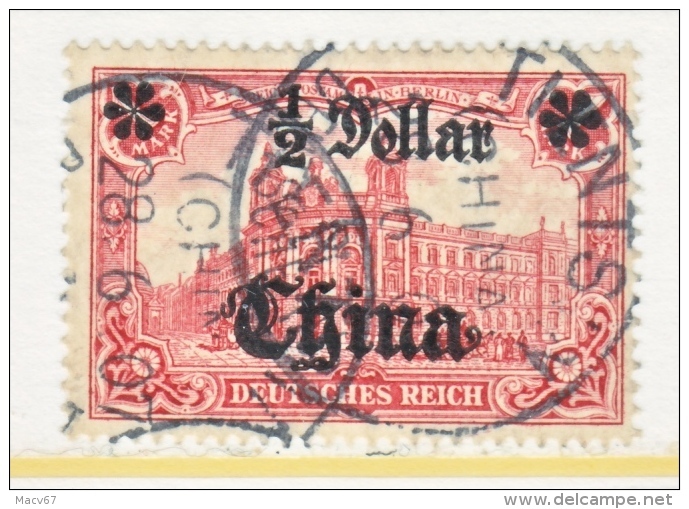 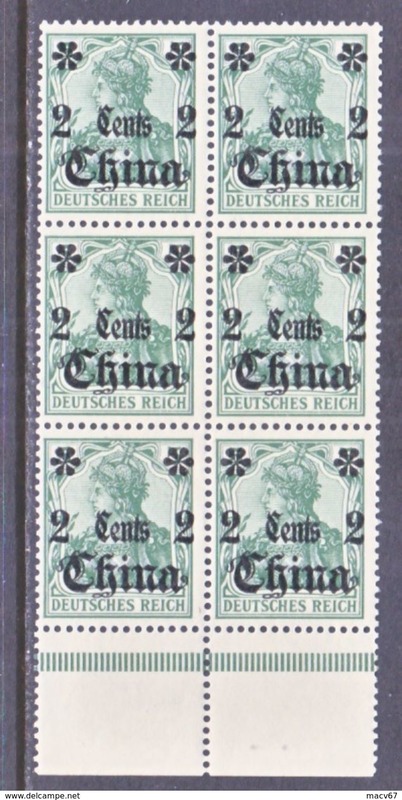 Germany in China 38 X 6 ** no wmk. 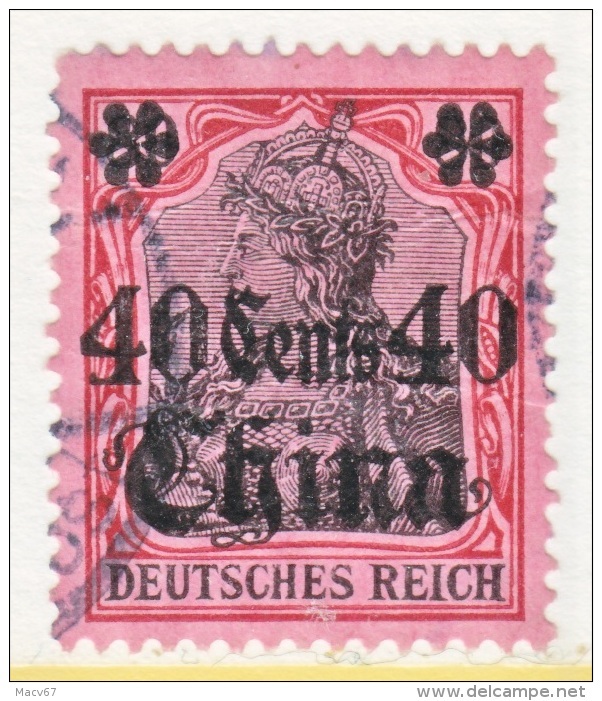 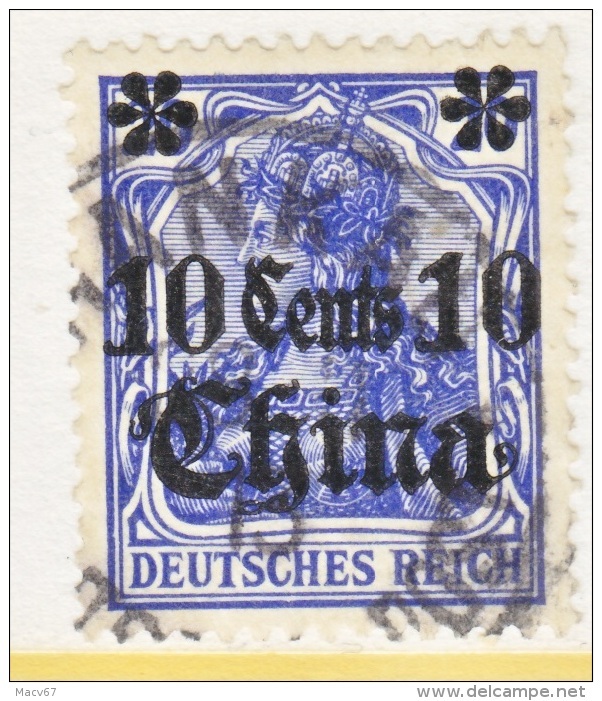 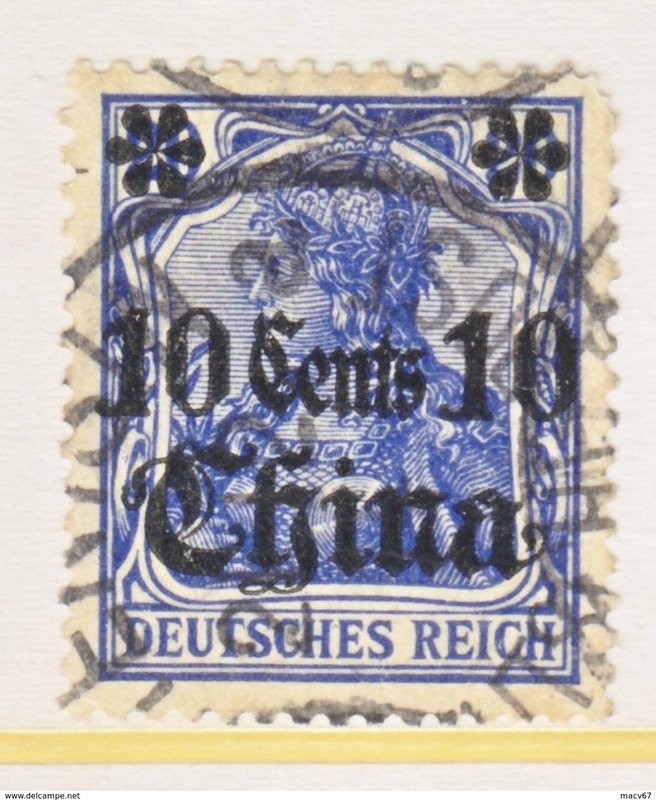 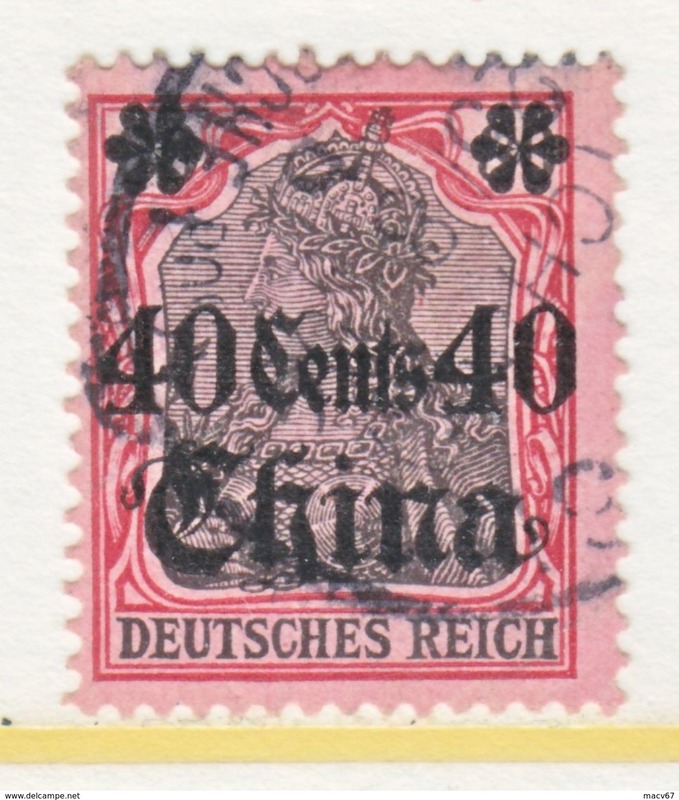 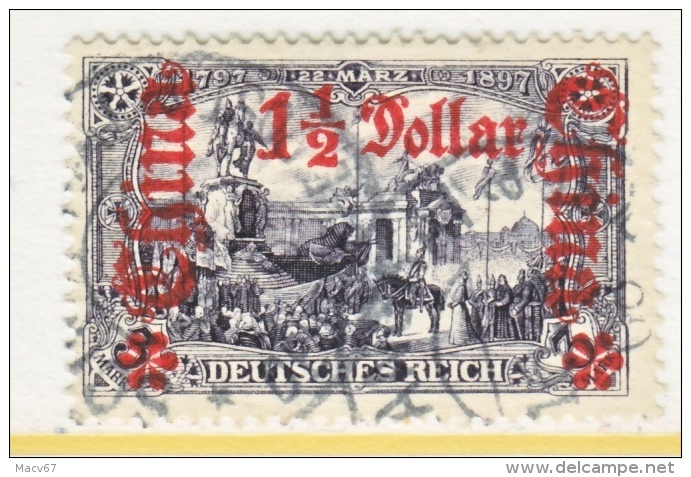 Germany in China 40 (o) PEKING Type III cd. 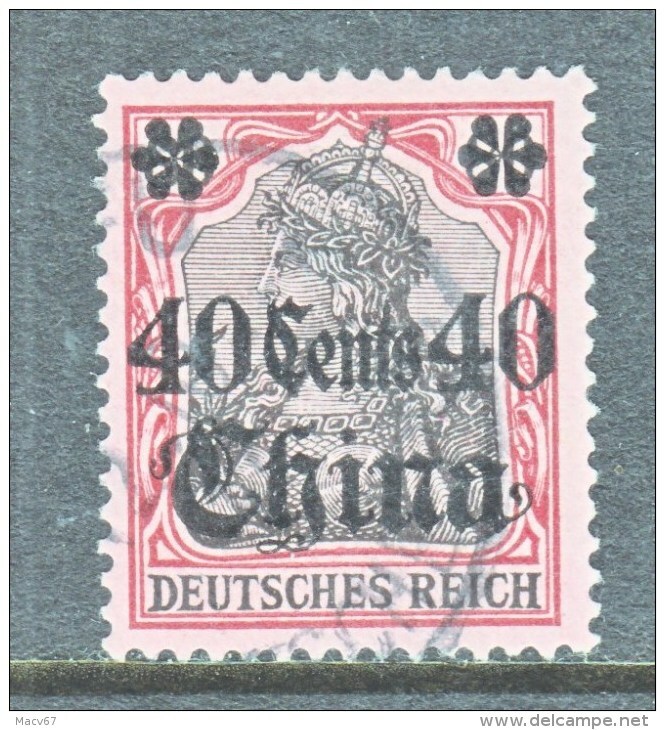 Germany in China 40 (o) HANKAU Type II cd. 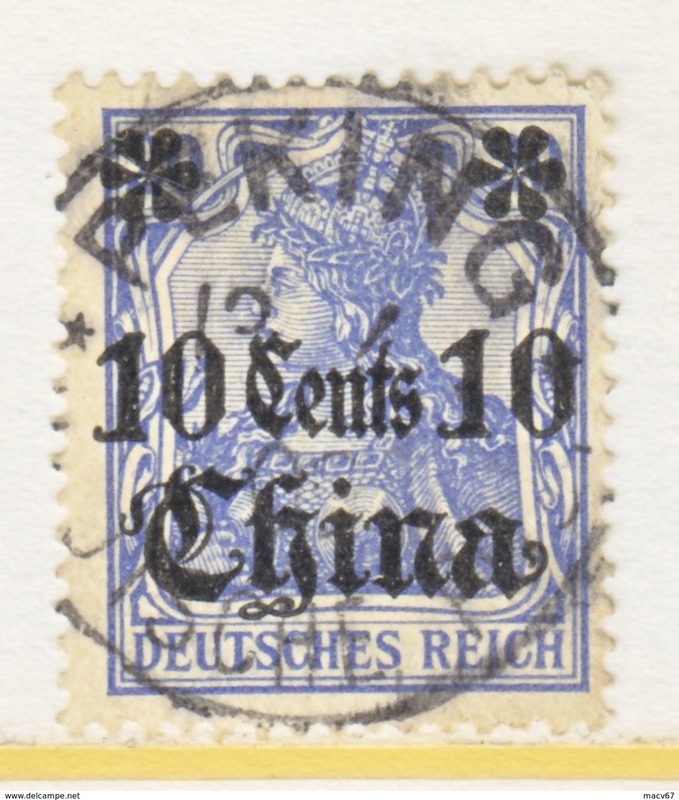 Germany in China 40 * no wmk. 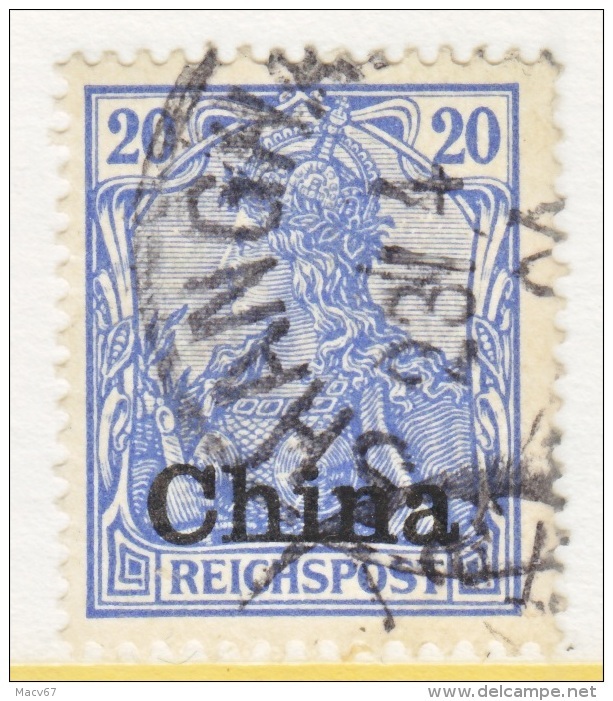 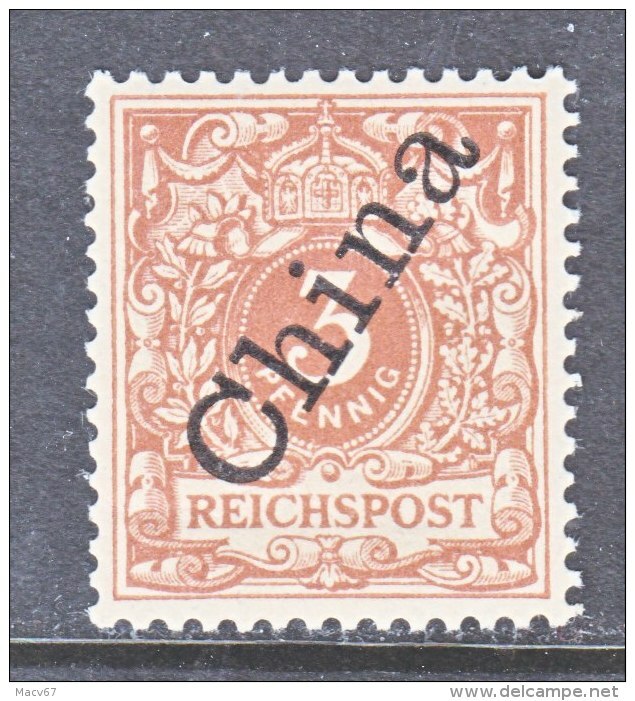 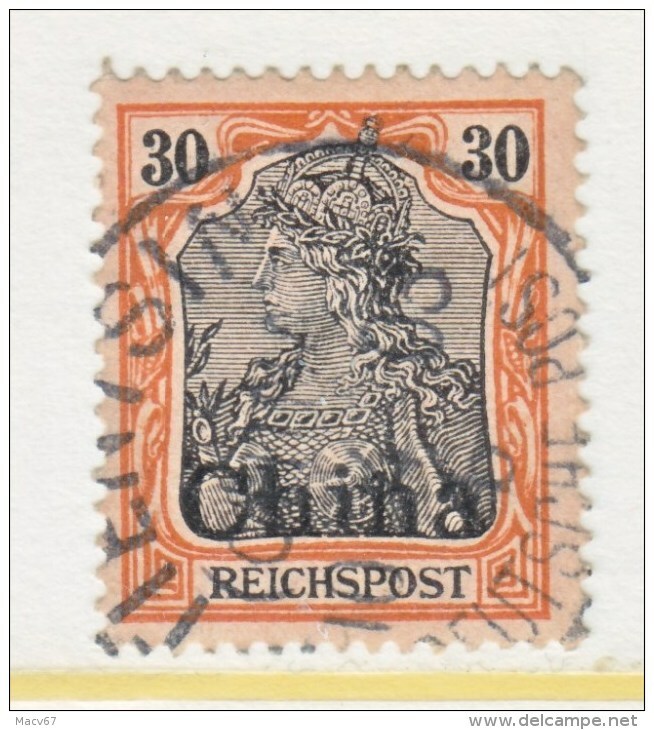 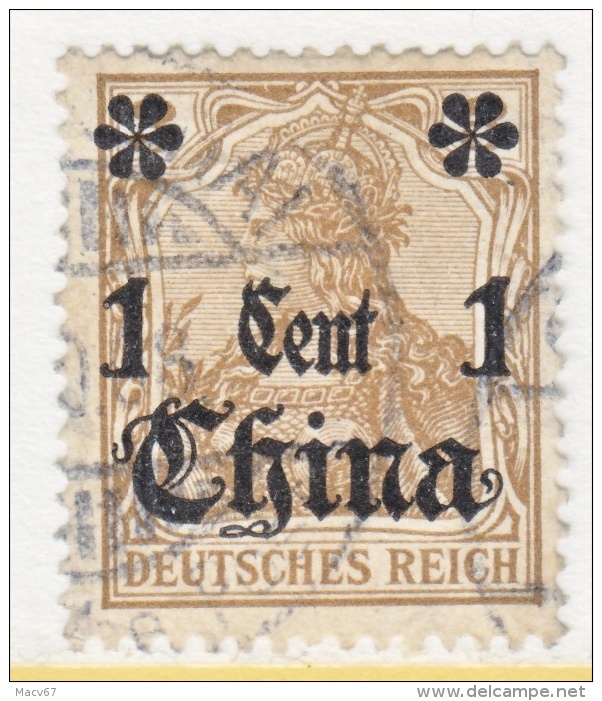 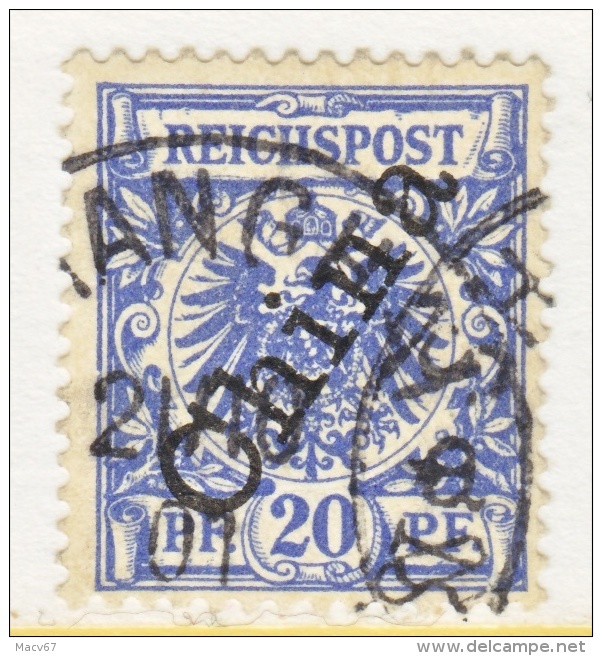 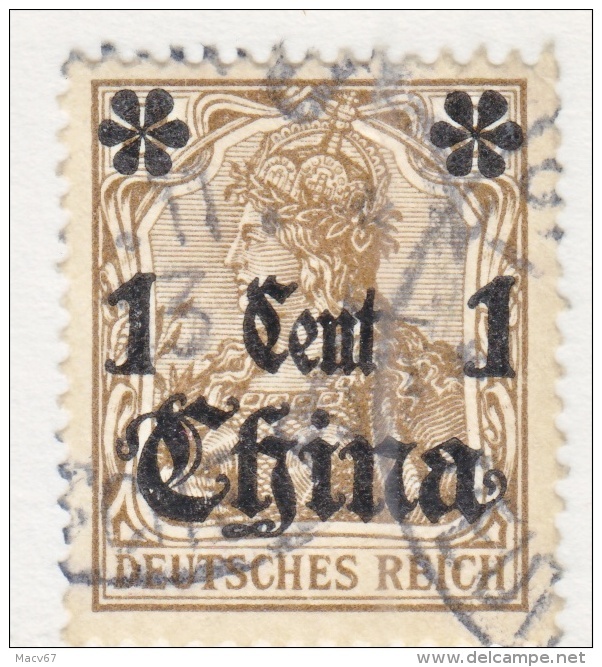 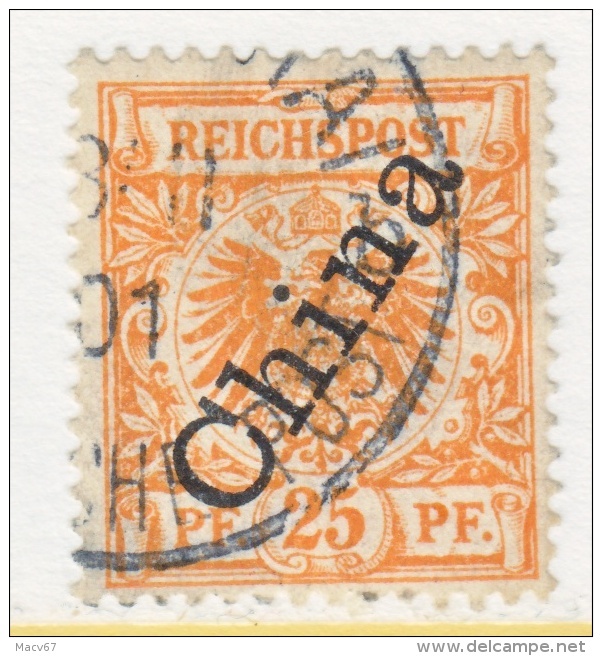 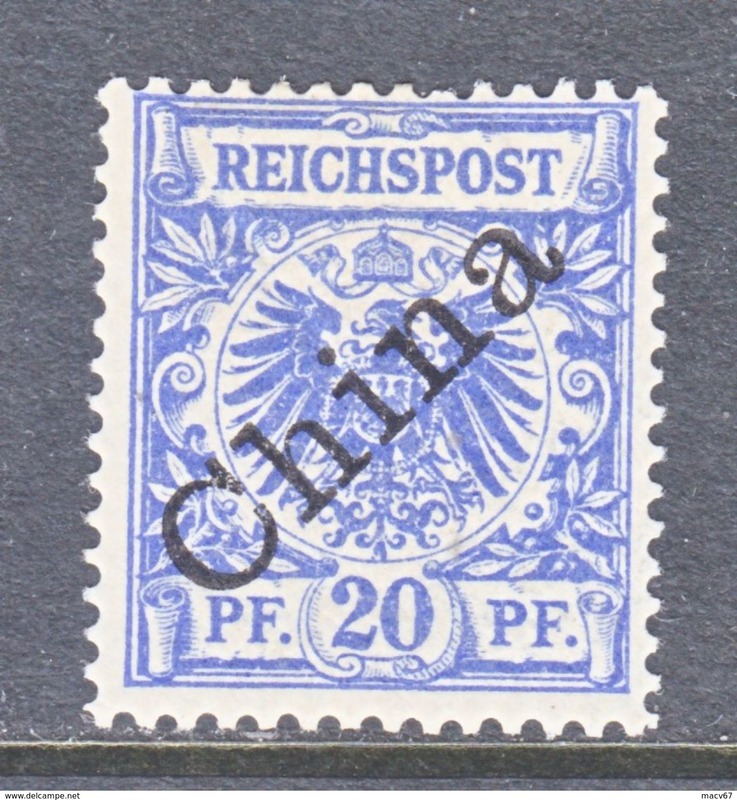 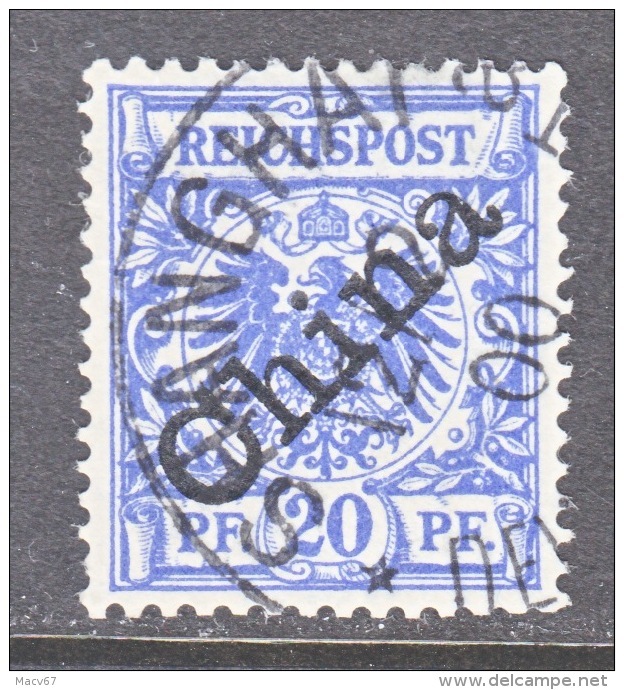 Germany CHINA 39 (o) no wmk PEKING Type III cd. 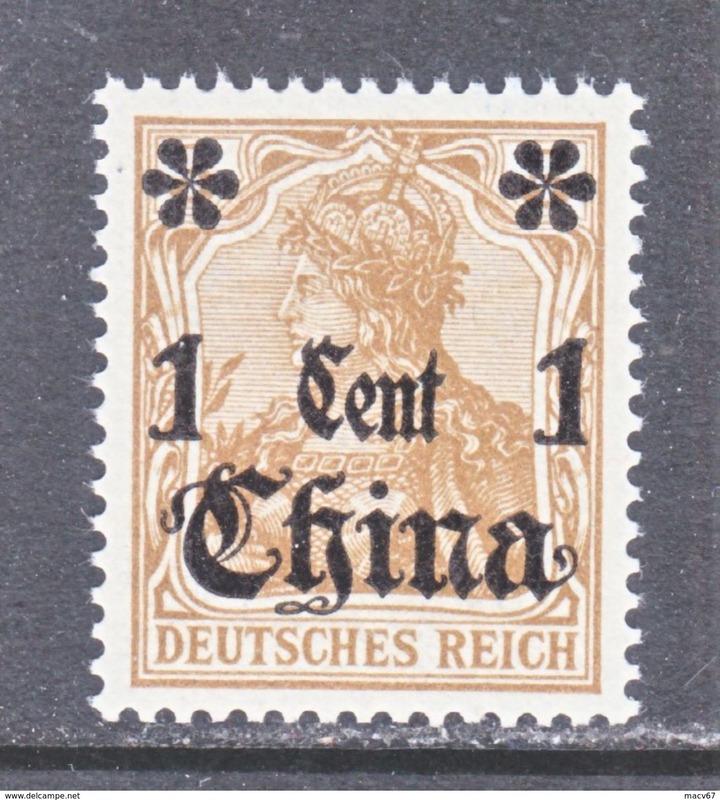 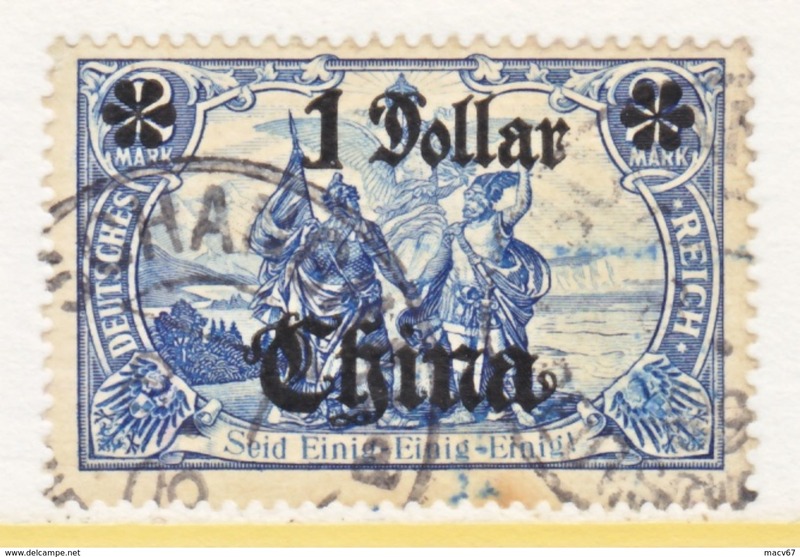 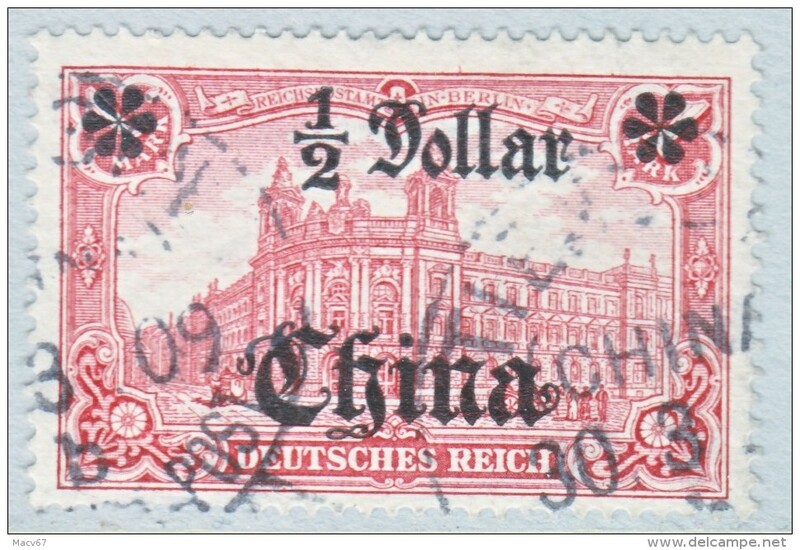 Germany China 39 (o) TIENTSIN Type II cd. 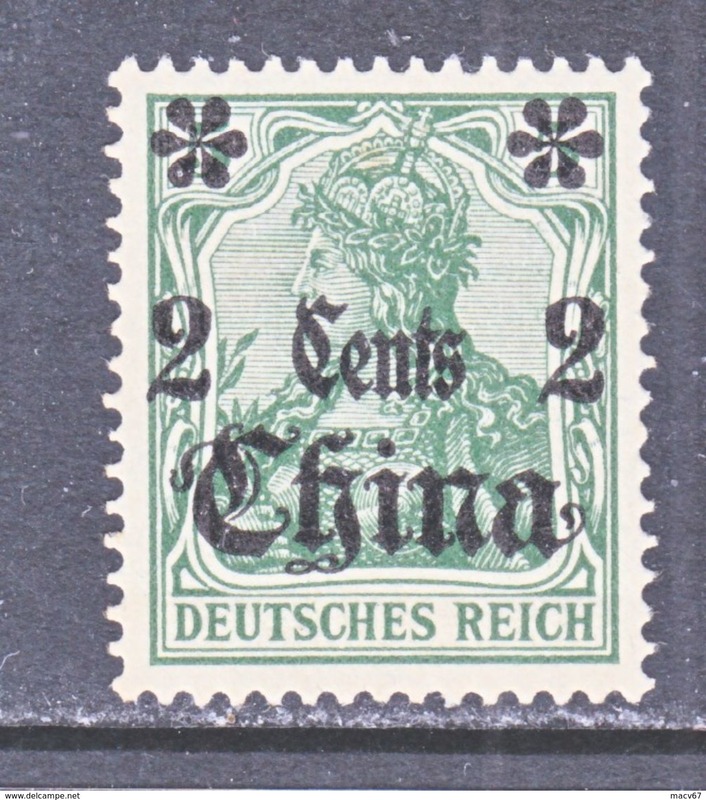 Germany China 39 (o) SHANGHAI Type VI cd. 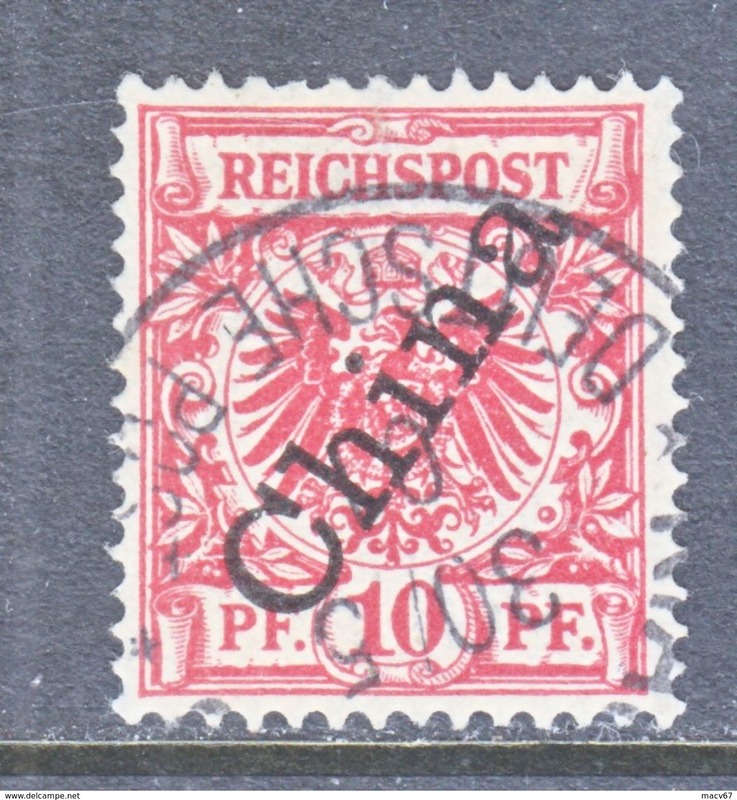 Germany in China 39 * no wmk. 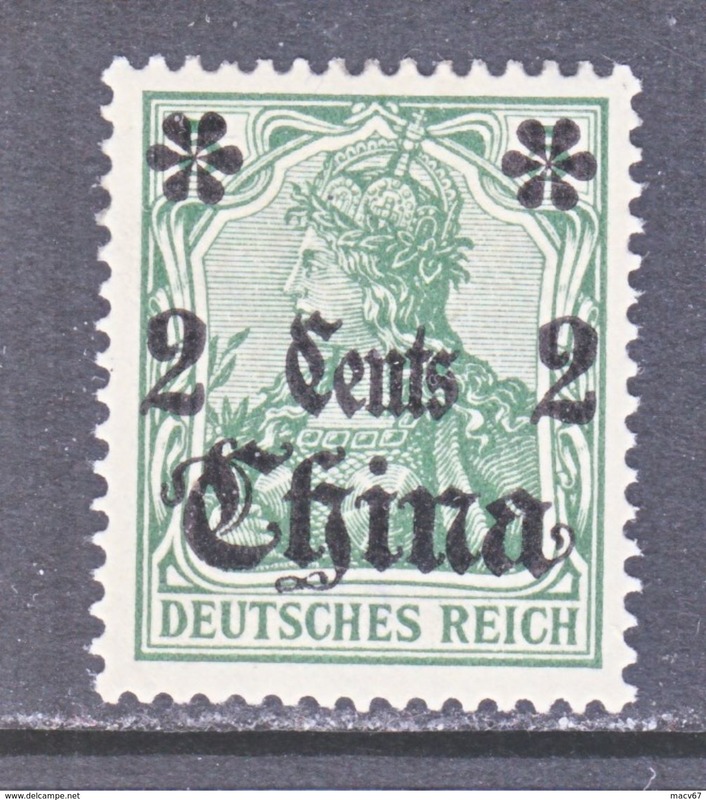 Germany China 37 ** no wmk. 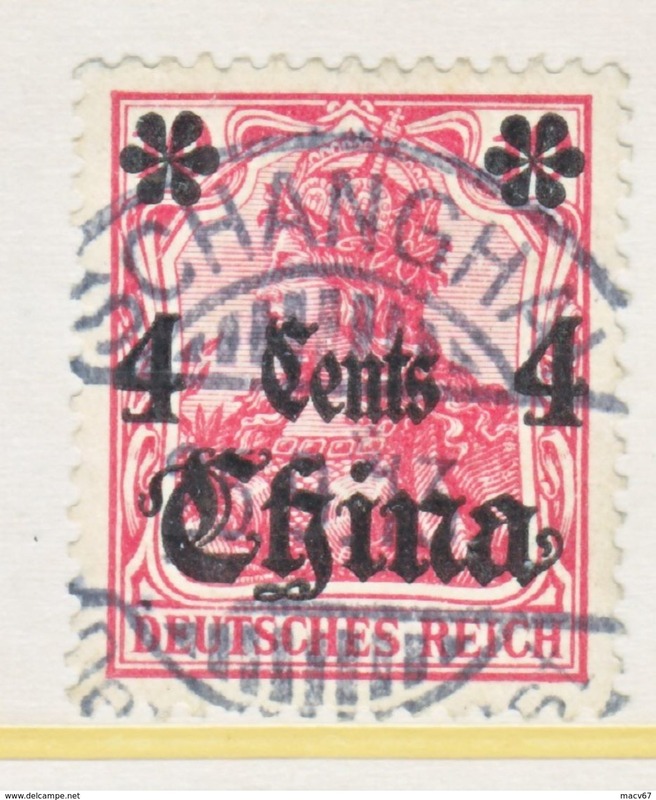 Germany China 34 (o) SHANGHAI Type VI cd. 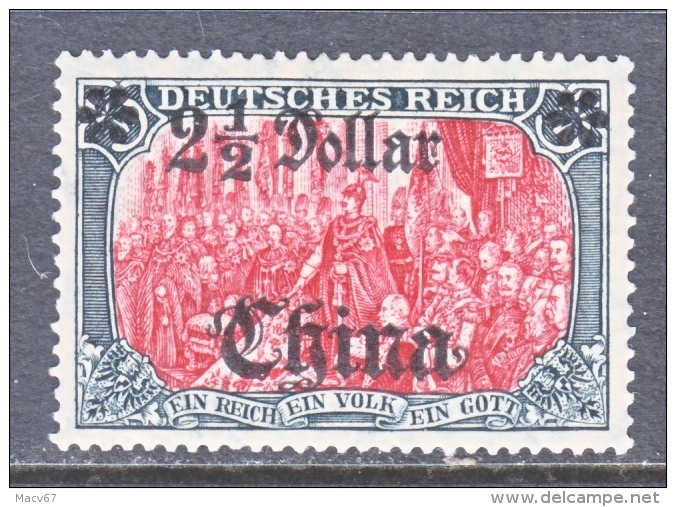 Germany in China 32 (o) no wmk. 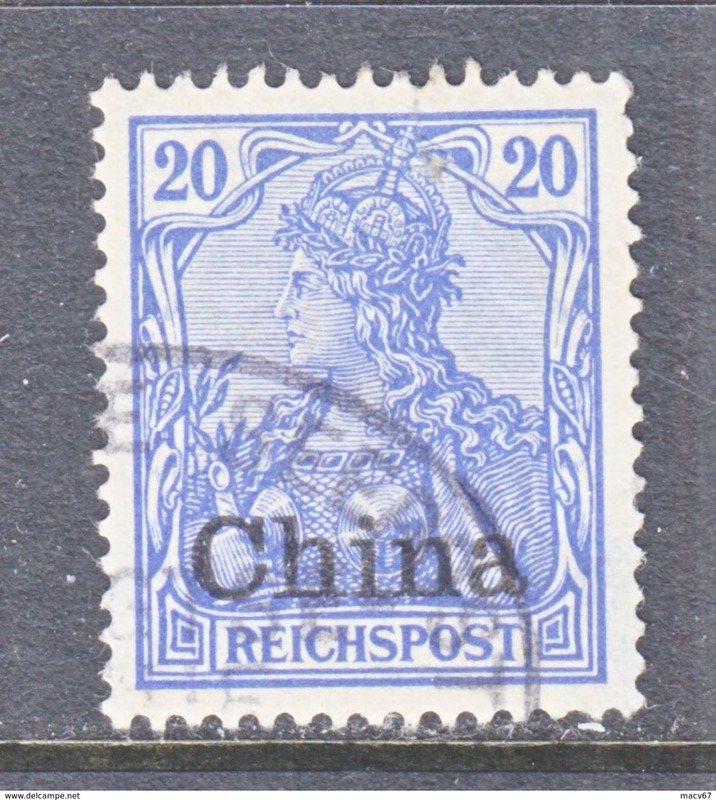 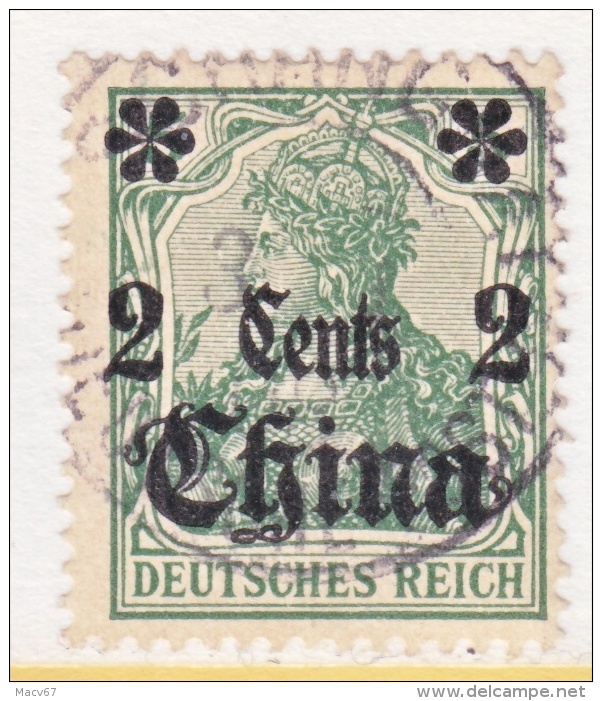 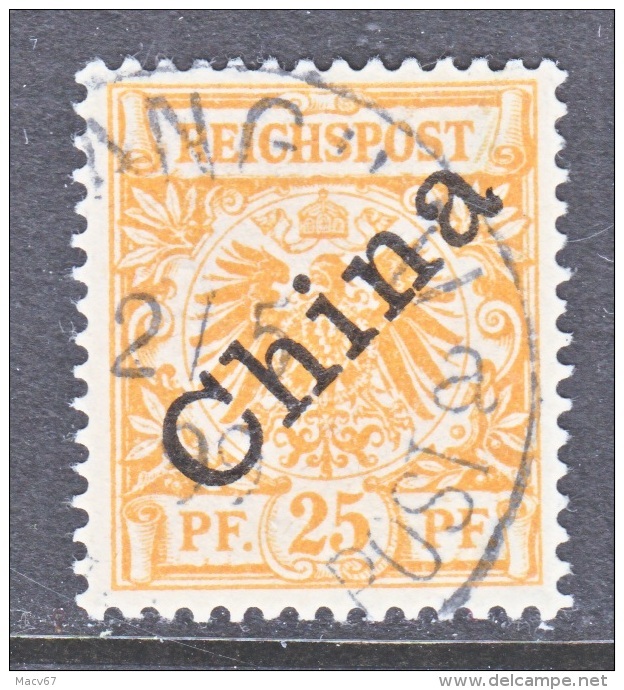 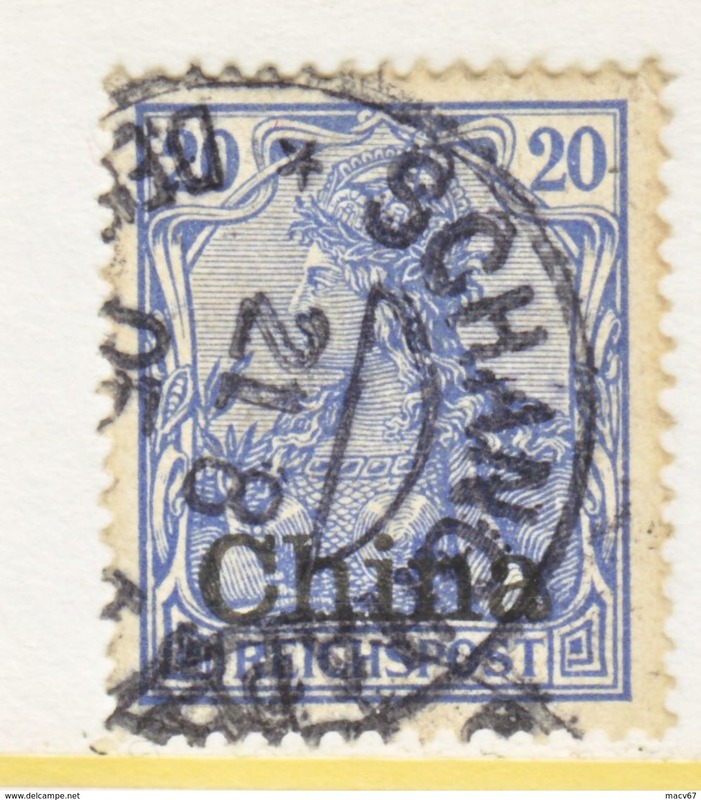 Germany CHINA 27 (o) no wmk SHANGHAI Type VI cd. 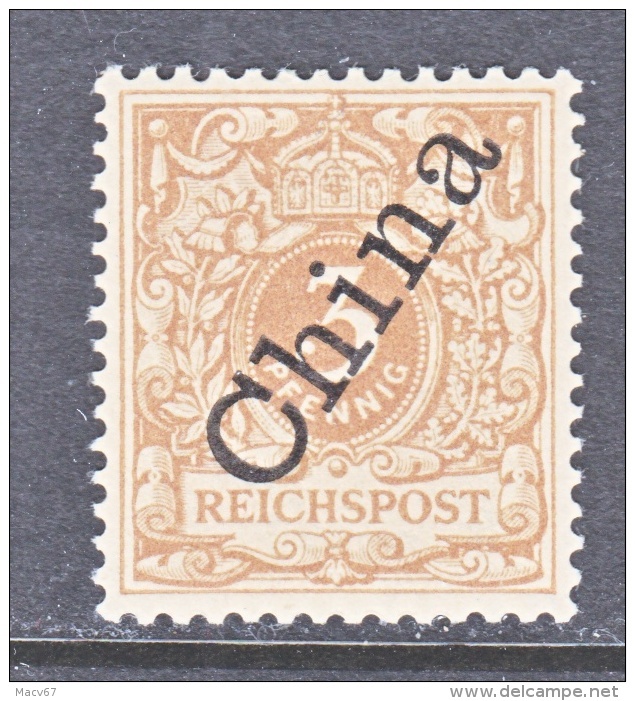 Germany in China 27 (o) SEEPOST cd. 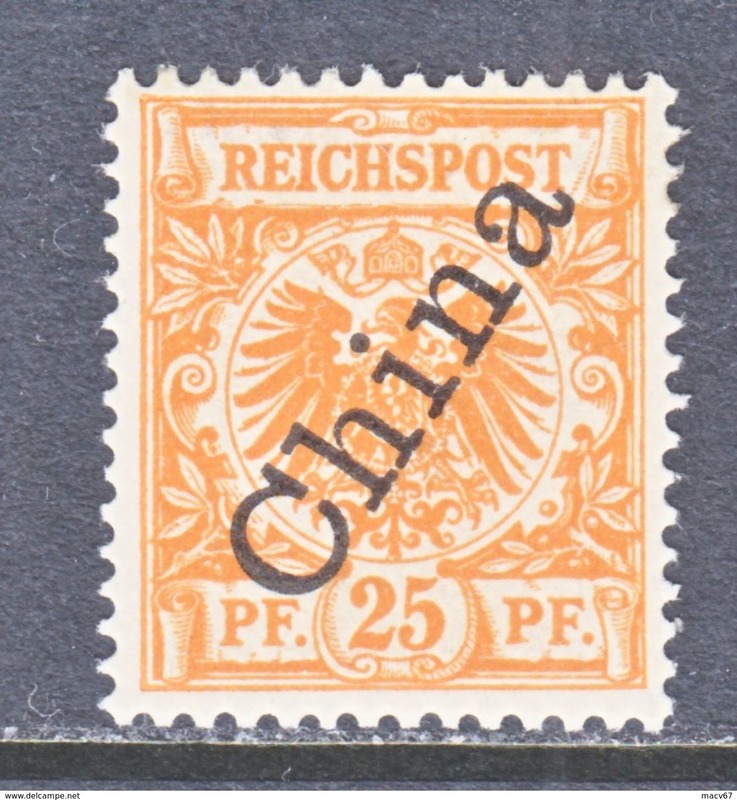 Germany CHINA 25 (o) no wmk TIENTSIN Type II cd. 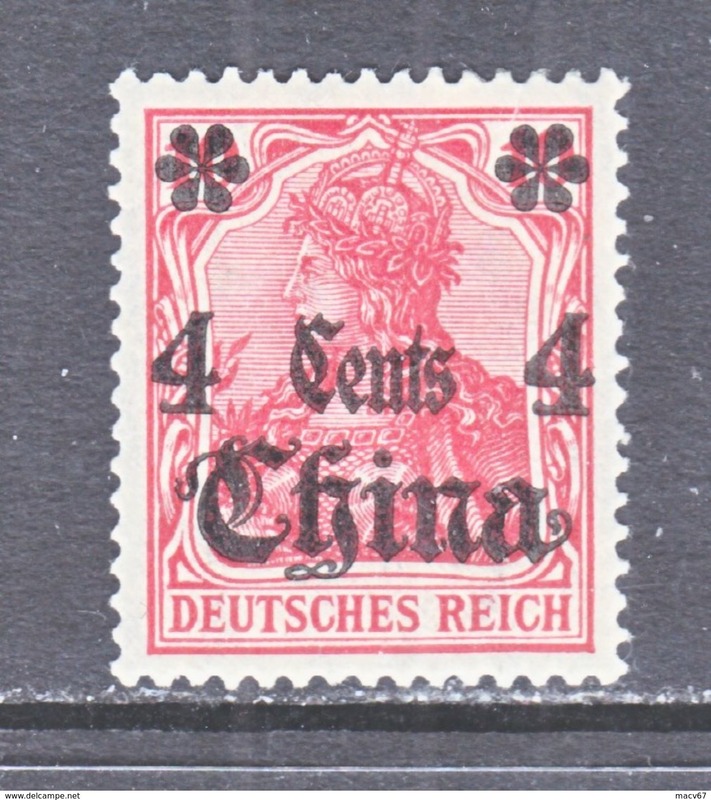 Germany in China 3a (o) 45 degree ovpt. 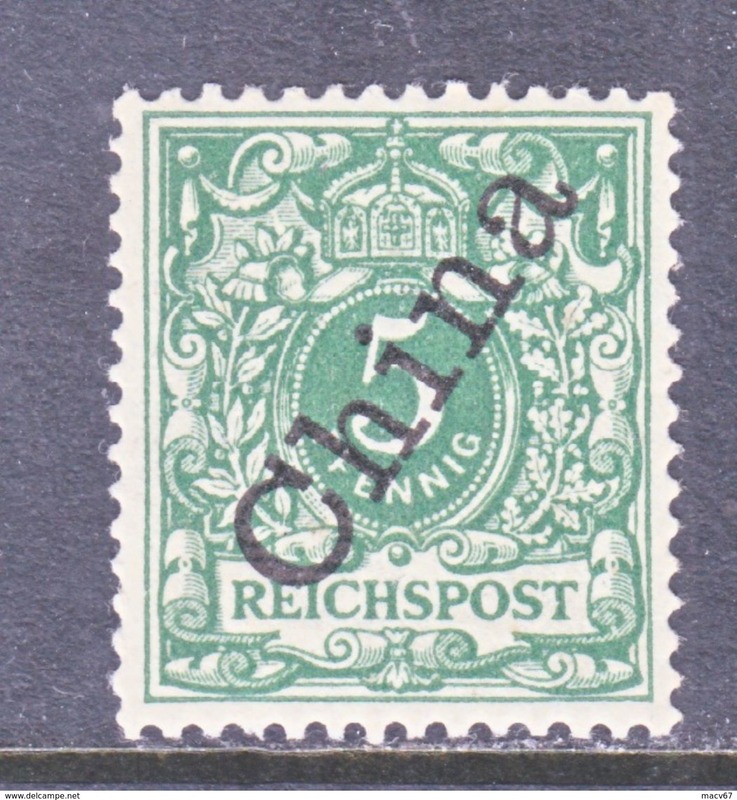 GERMANY IN CHINA 53 (o) wmk. 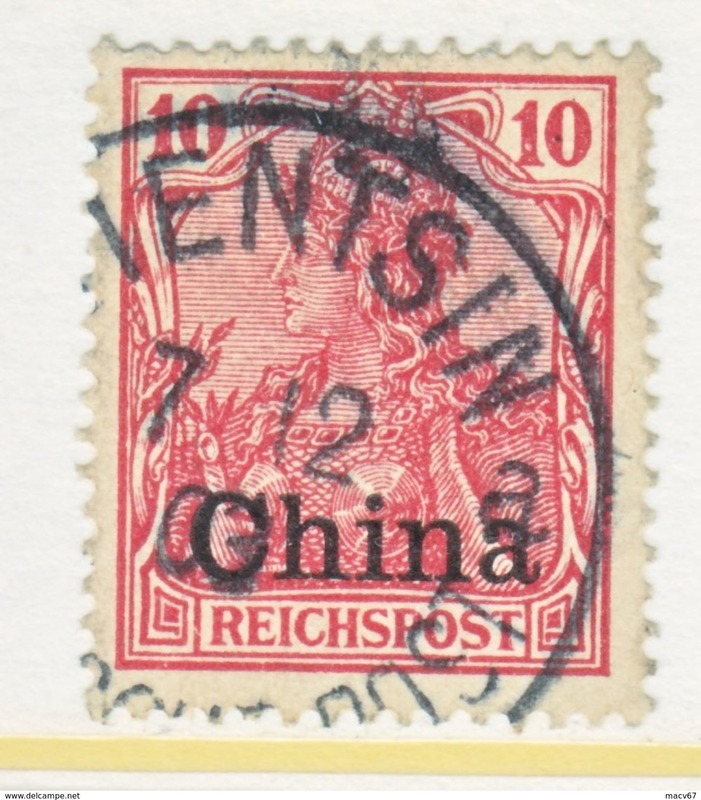 TIENTSIN Type III cd. 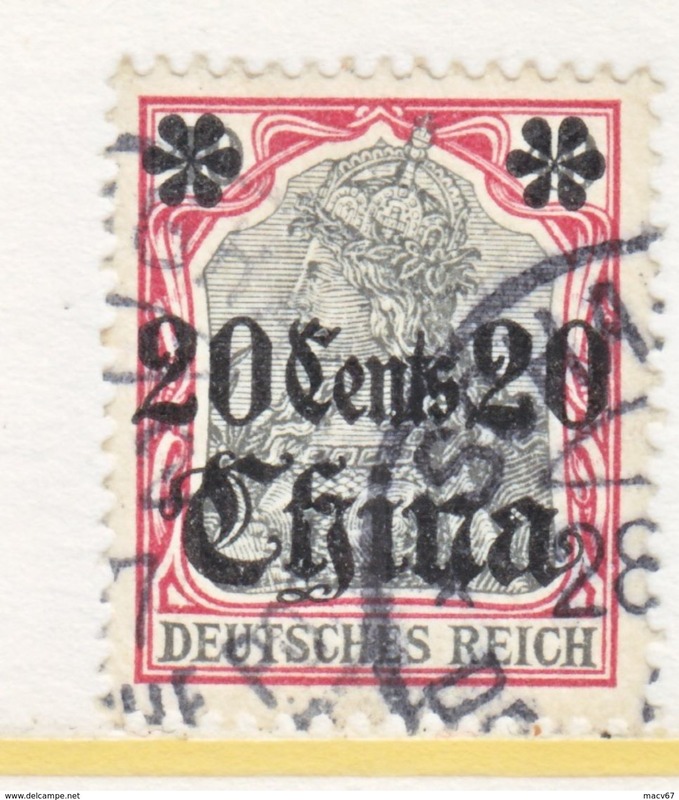 GERMANY IN CHINA 33 * No wmk. 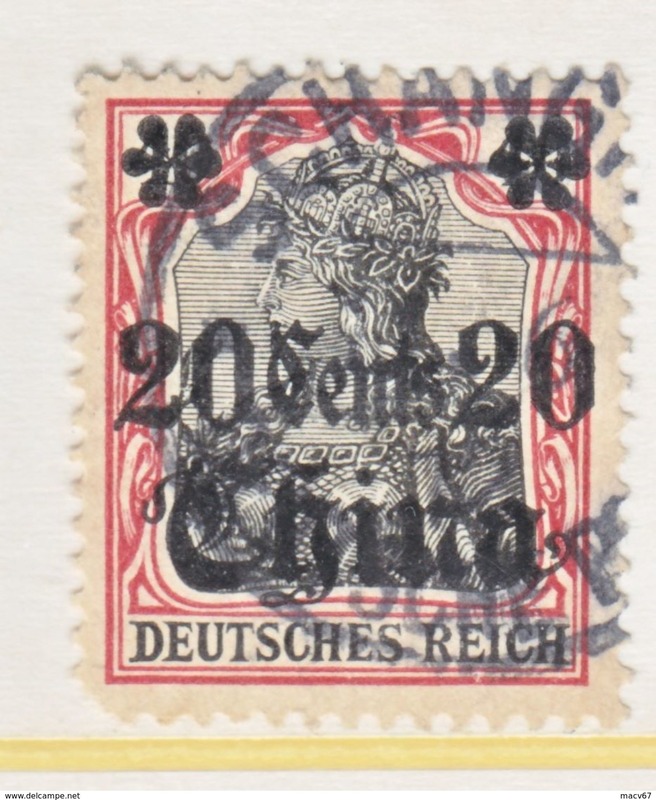 GERMANY IN CHINA 29 (o) No wmk. 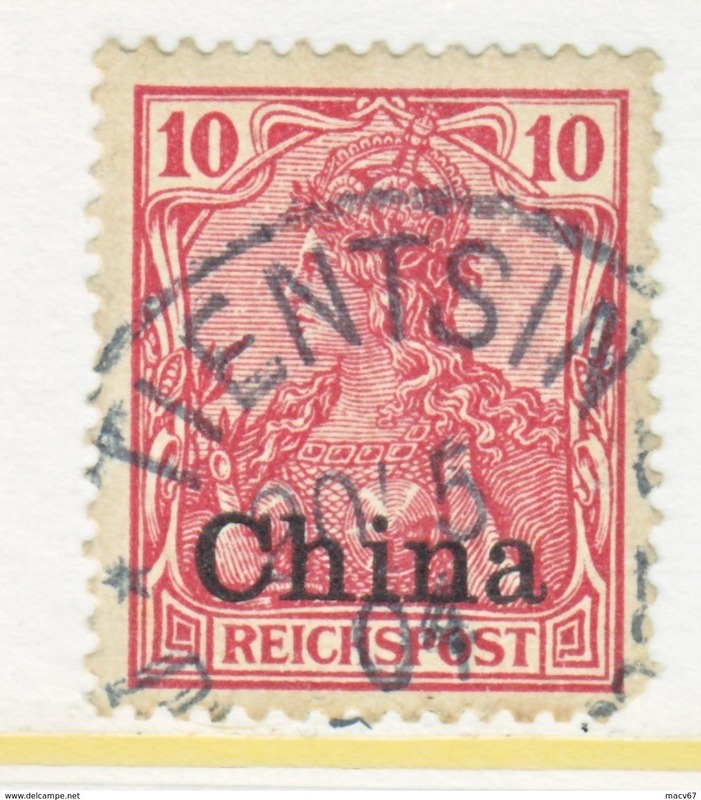 TIENSTIN cd. 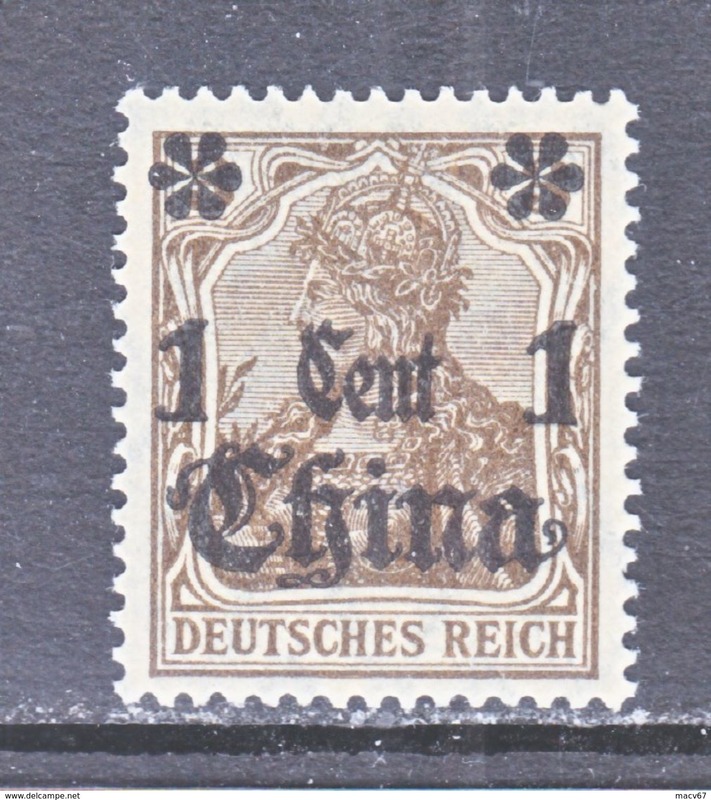 Germany in China 43 (o) no wmk. 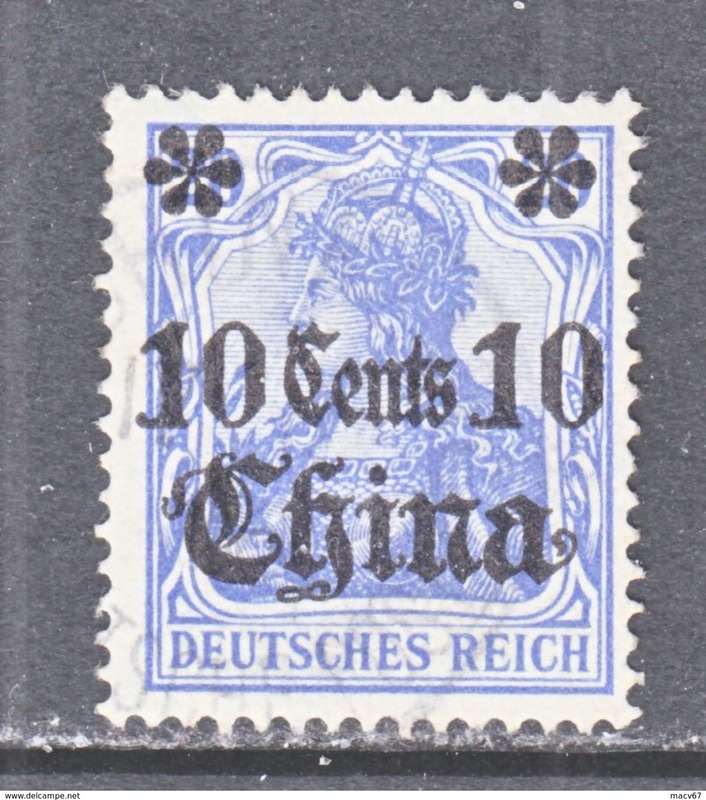 GERMANY in CHINA 4 (o) 56 Degree SHANGHAI cd. 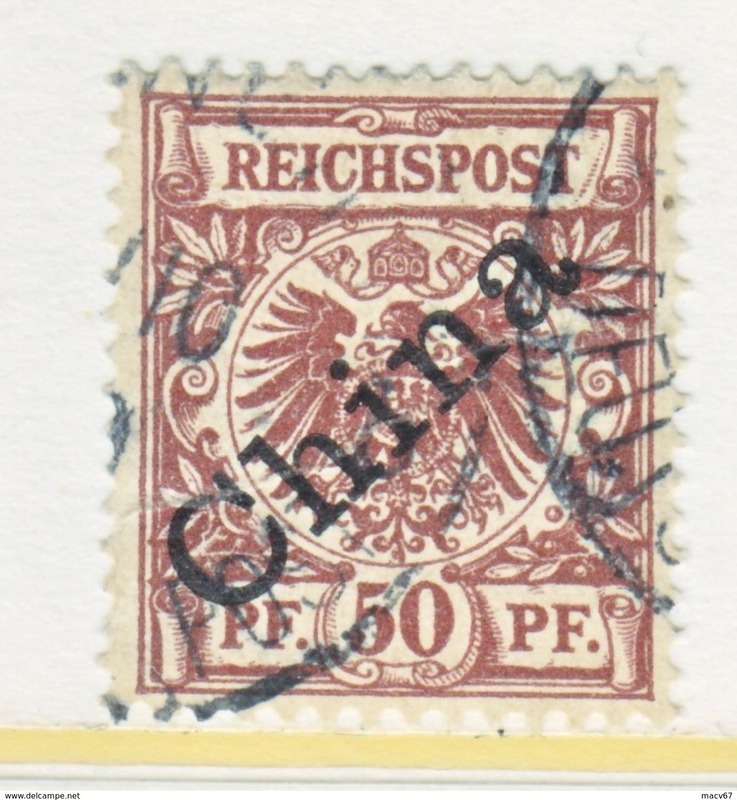 GERMANY in CHINA 3, 5 ON PIECE (o) 56 Degree SHANGHAI cd. 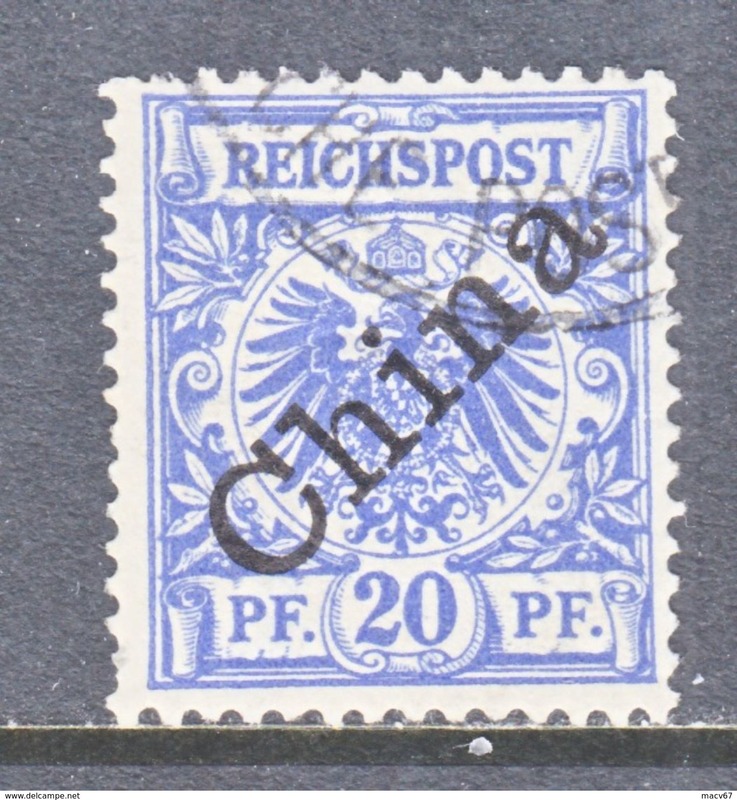 Germany China 39 (o) no wmk.